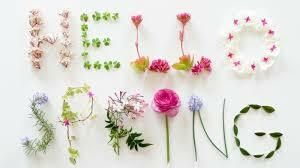 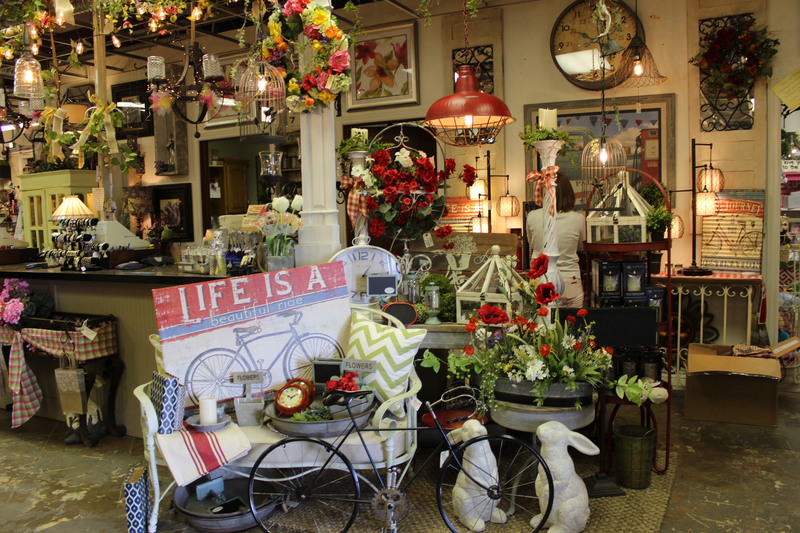 Spring arrived at Mini Bazaar early this year! 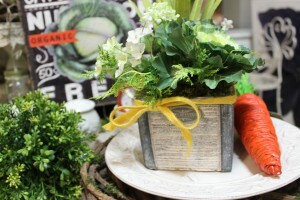 We’ve added fresh coats of paint with this years top trending colors, white bunnies and carrots (everywhere). 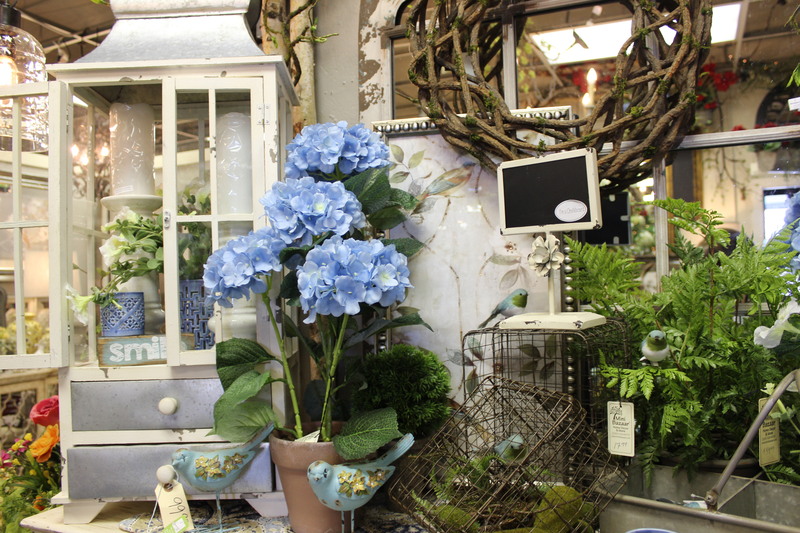 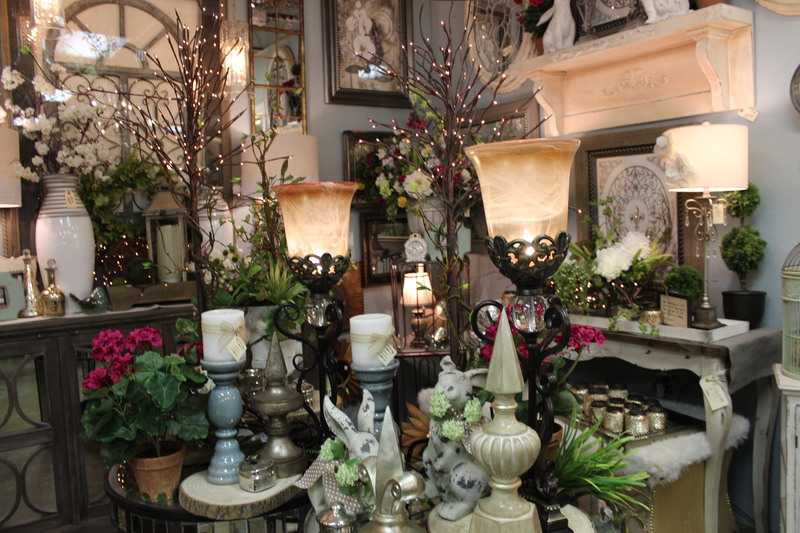 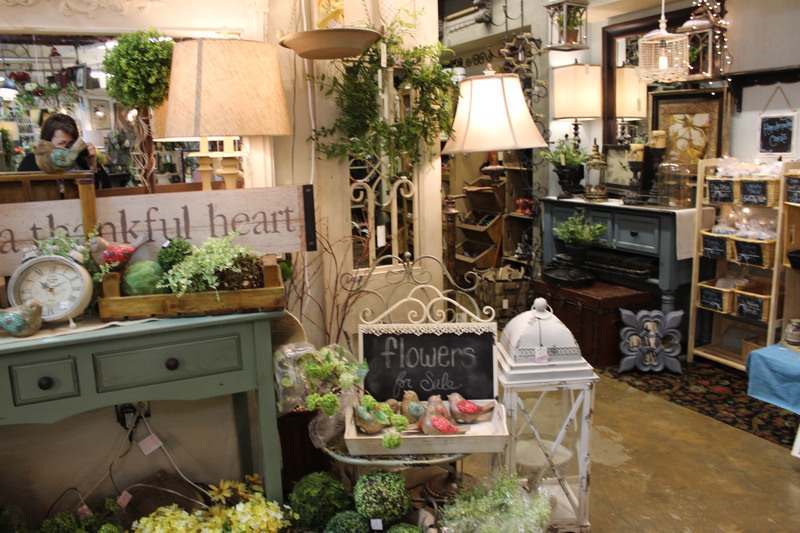 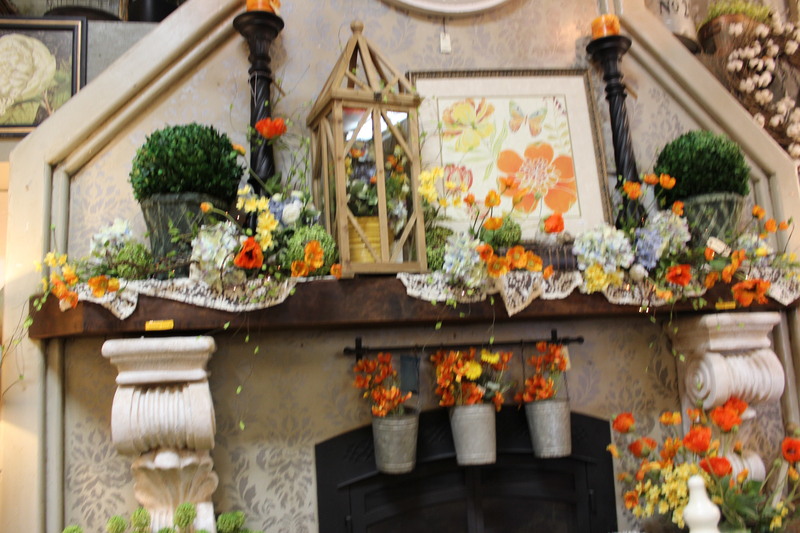 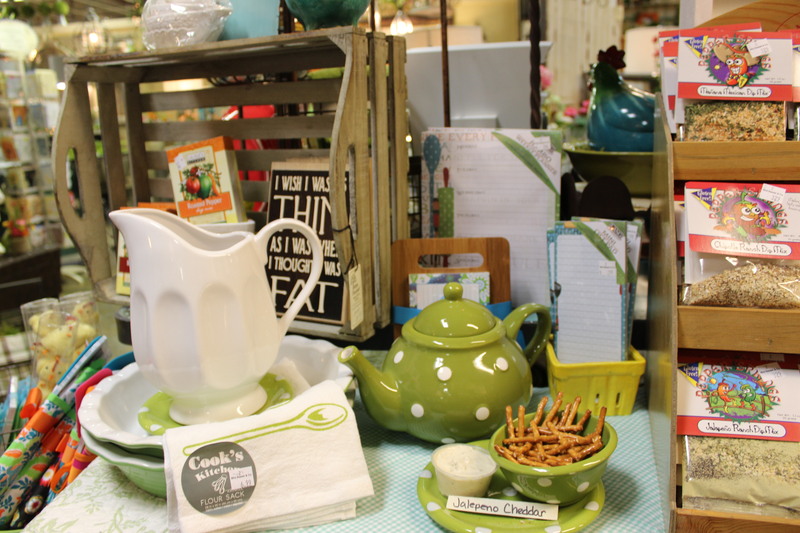 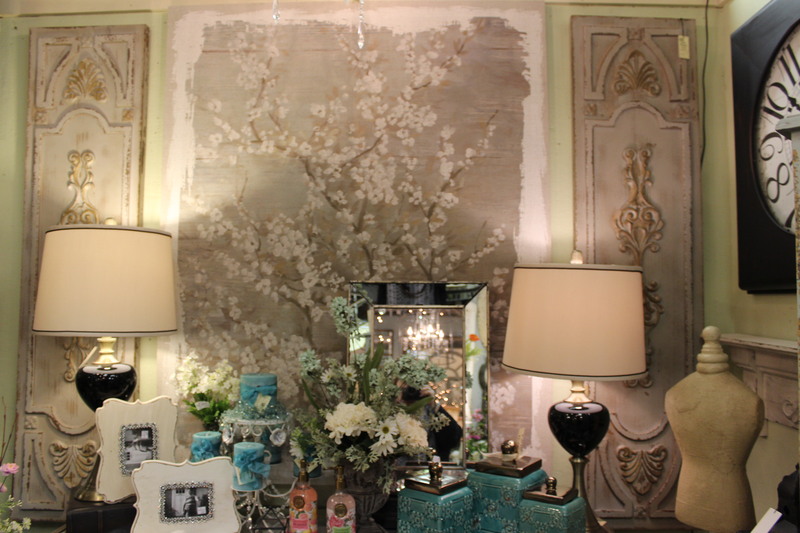 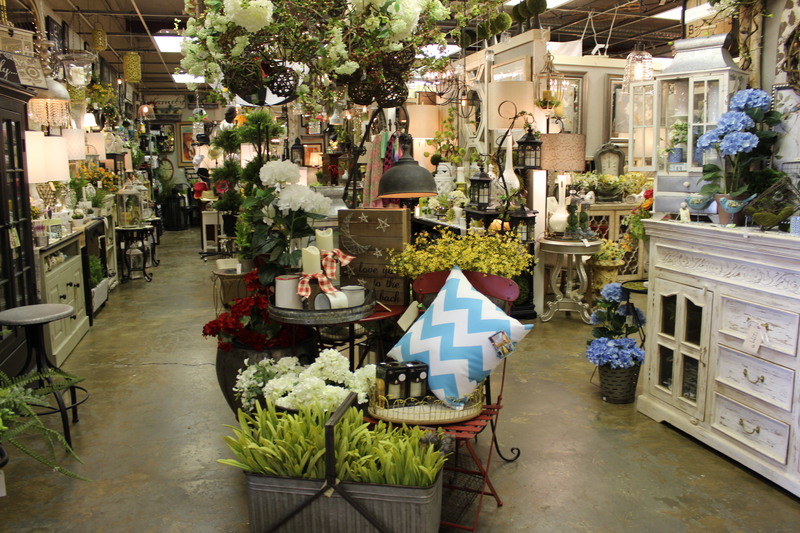 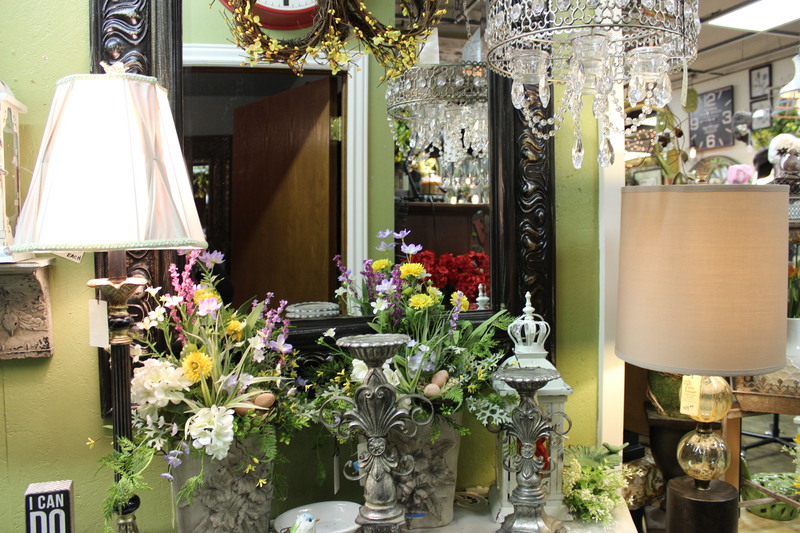 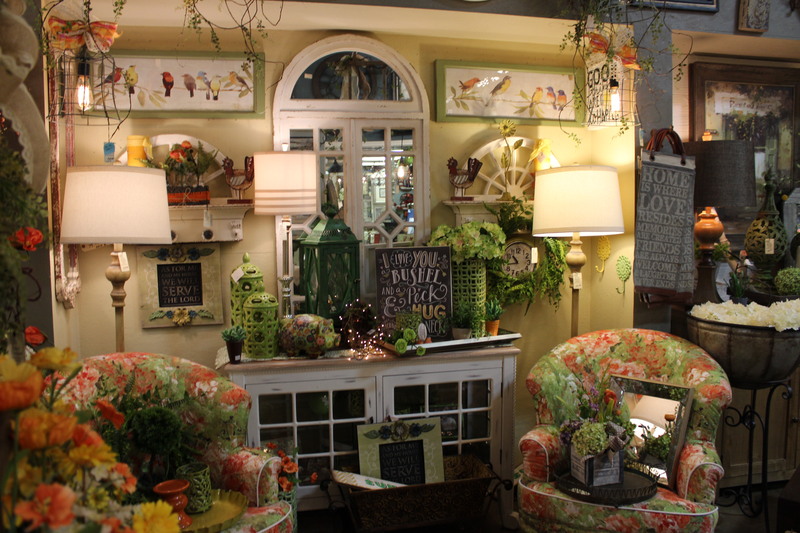 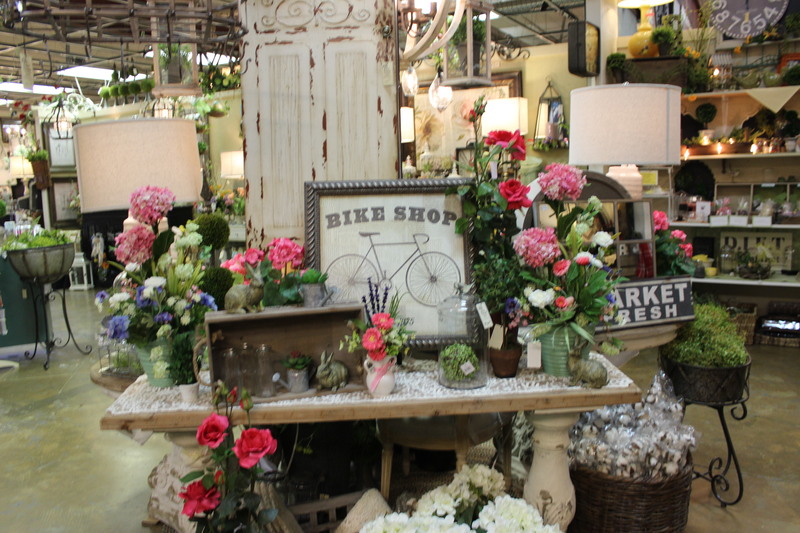 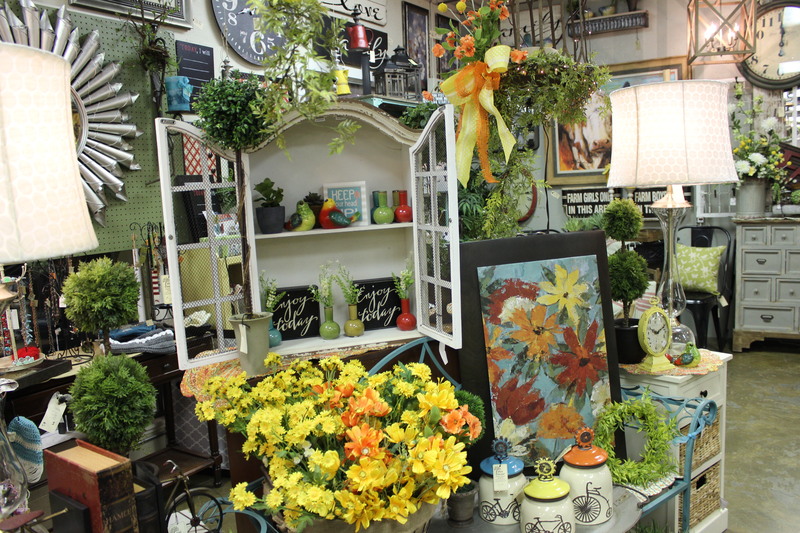 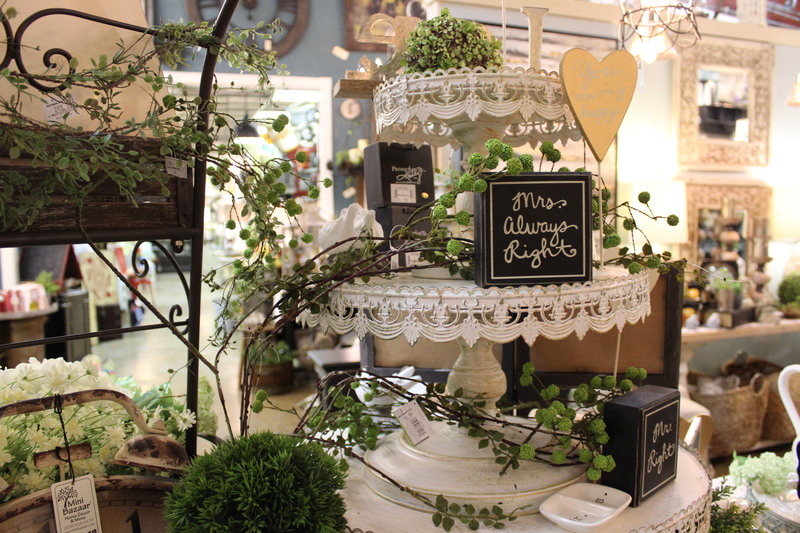 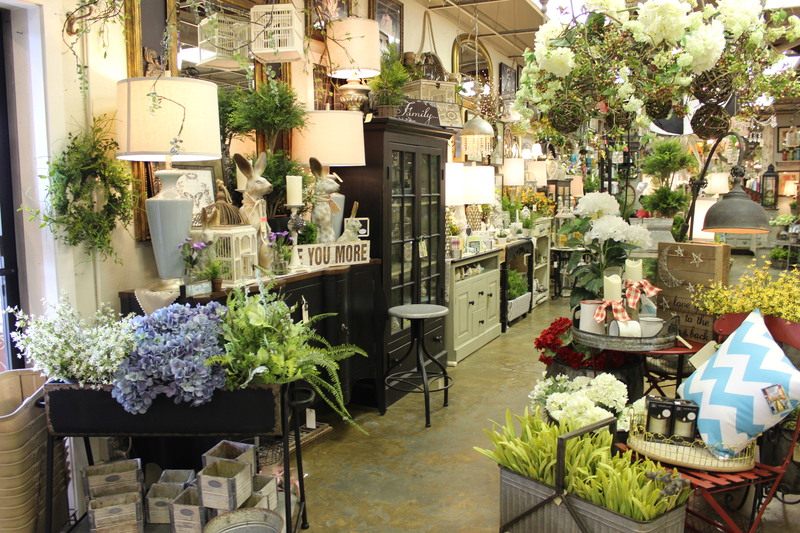 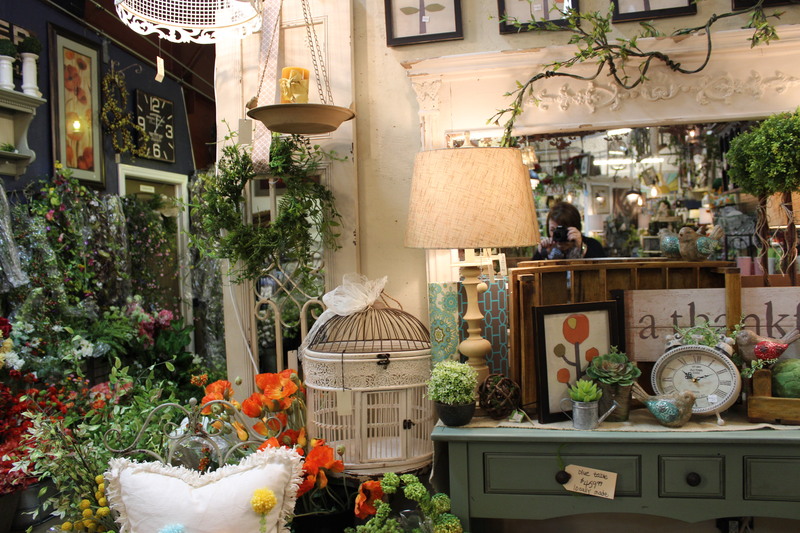 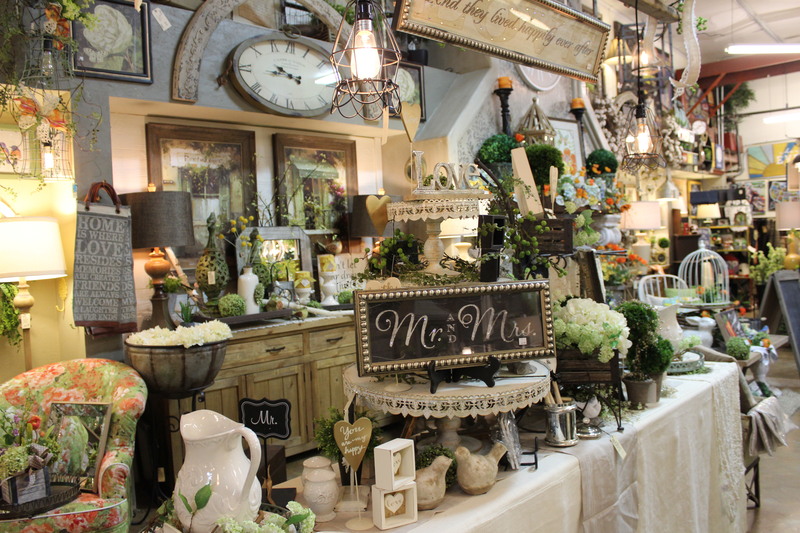 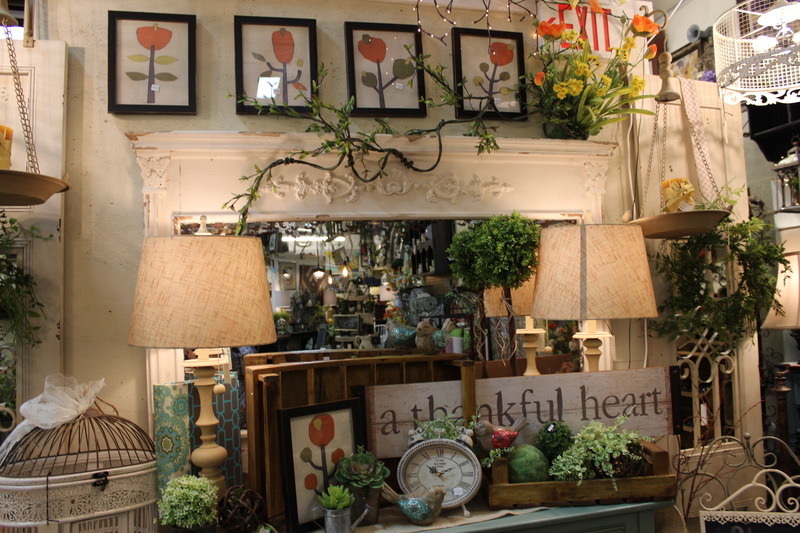 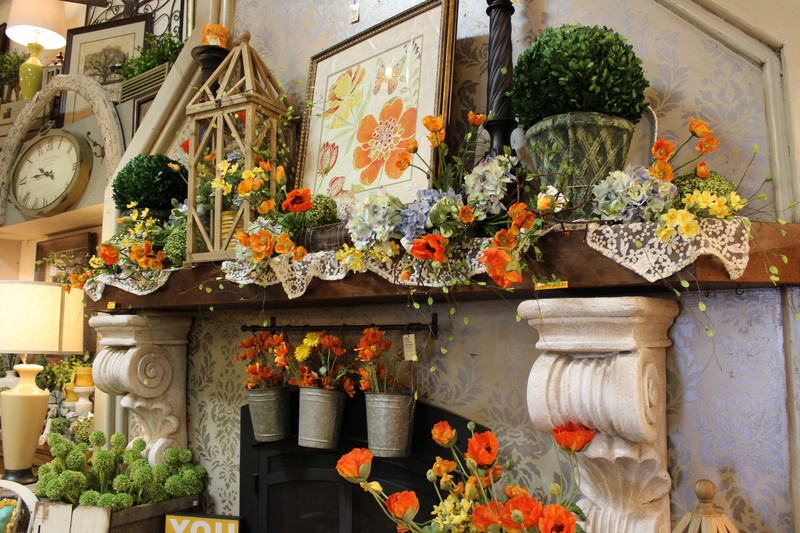 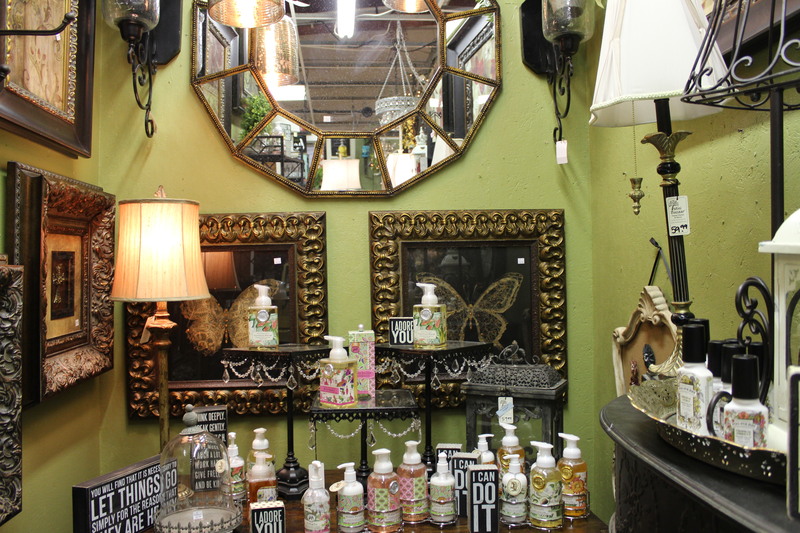 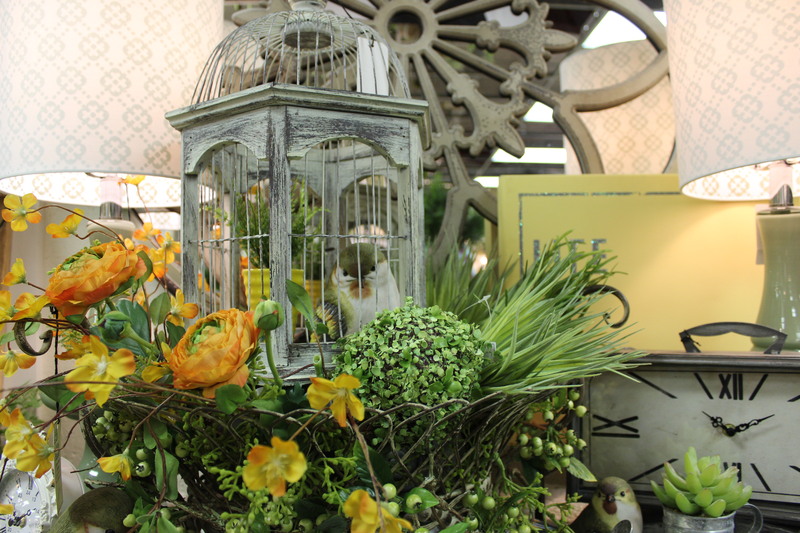 Lush greenery and lovely blossoms are scattered throughout the store! 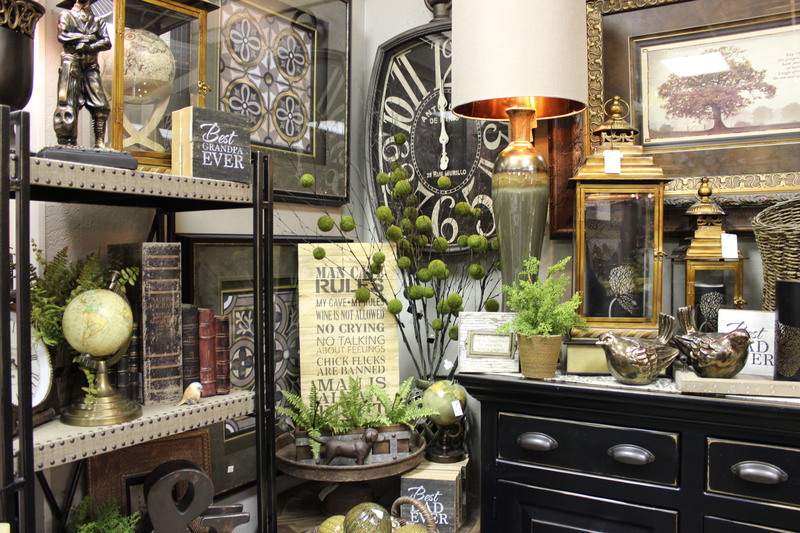 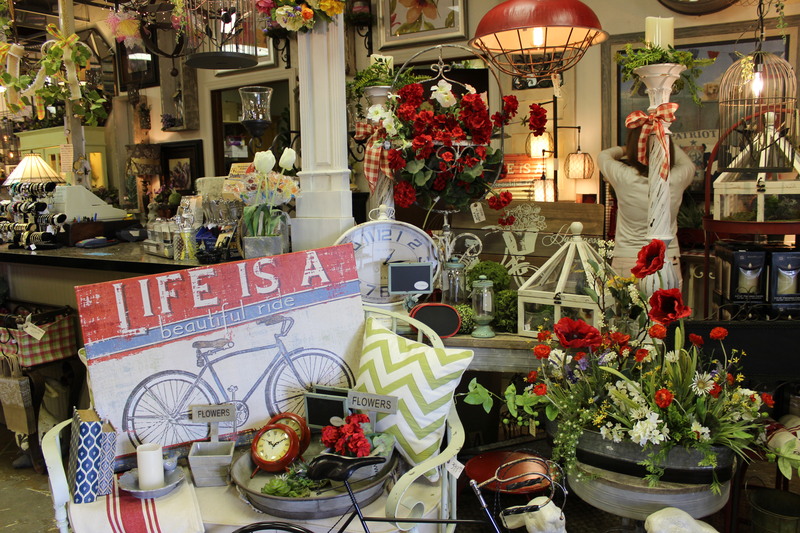 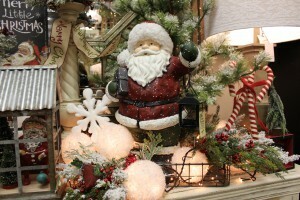 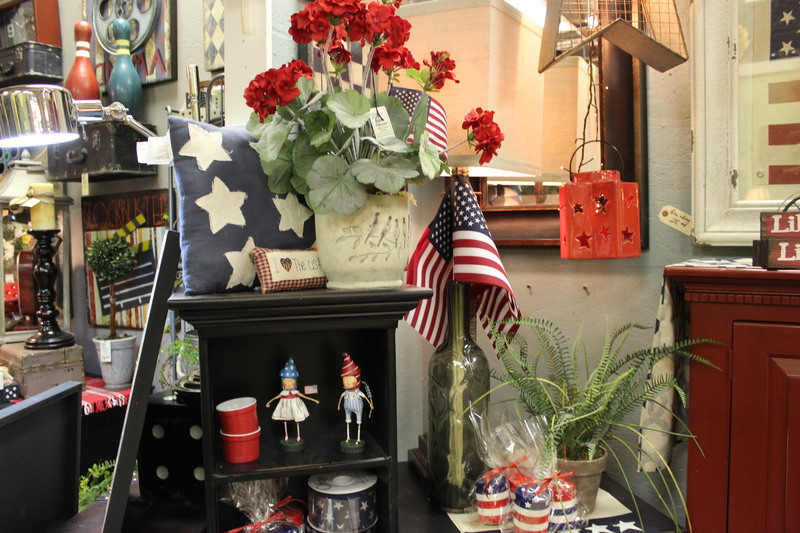 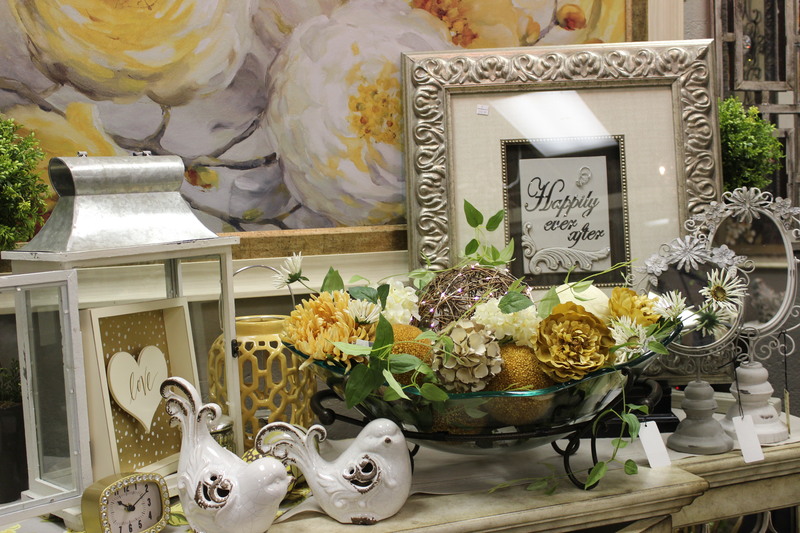 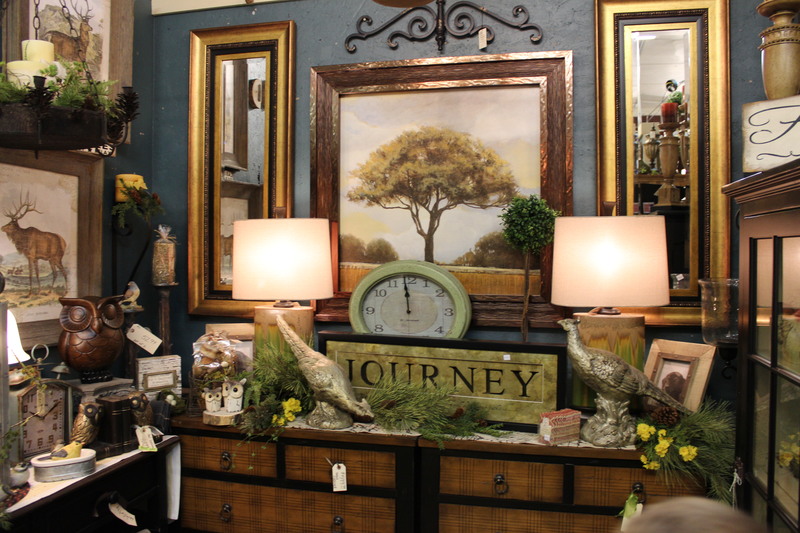 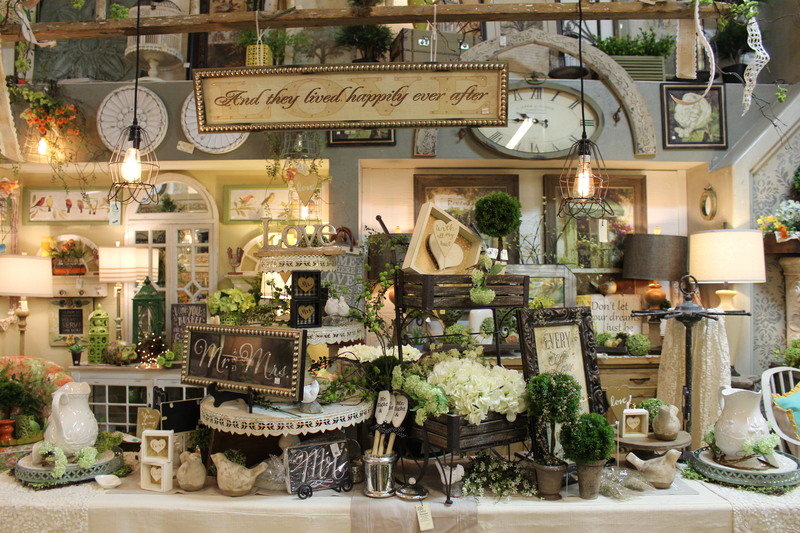 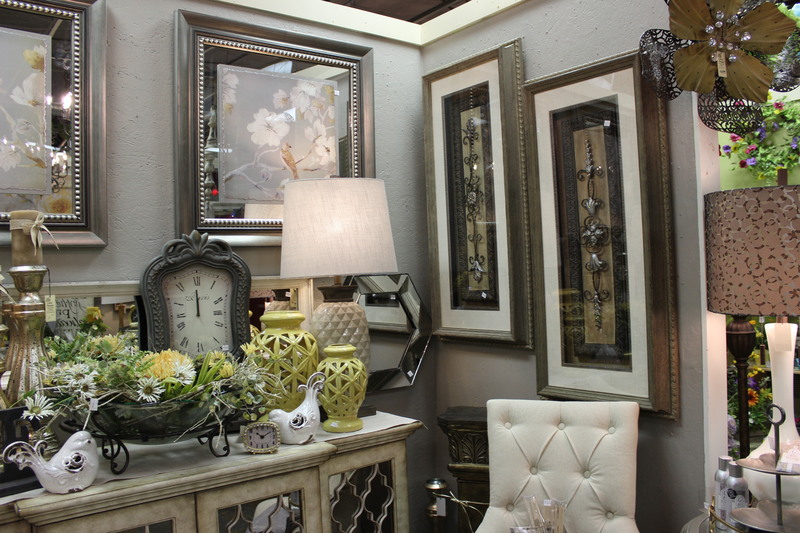 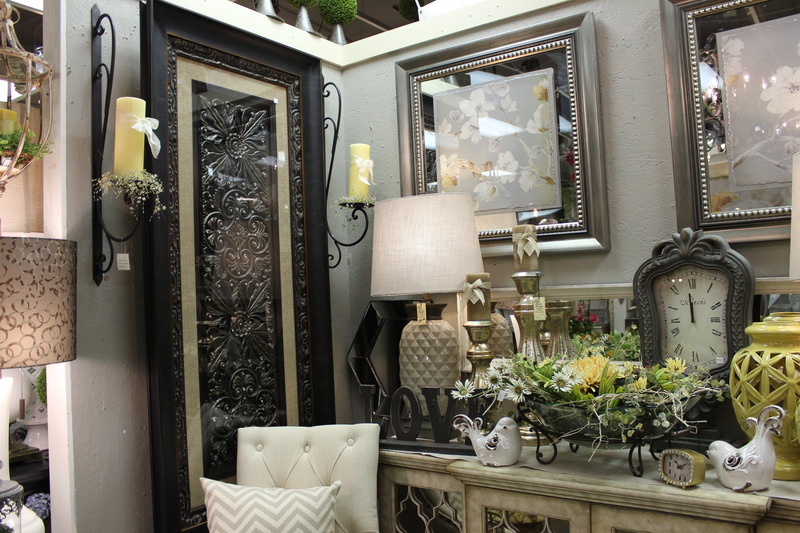 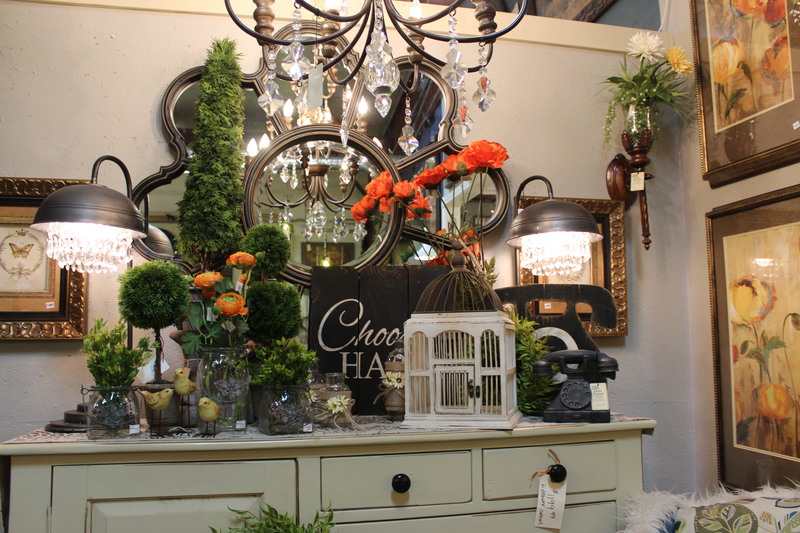 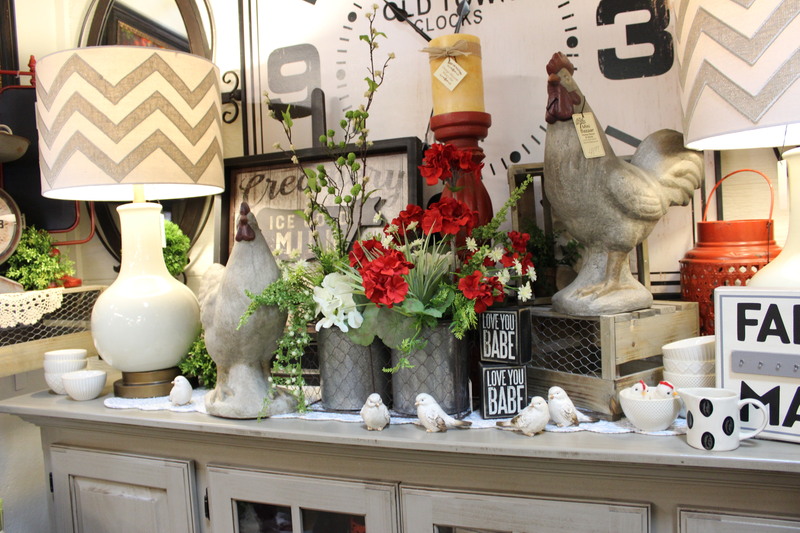 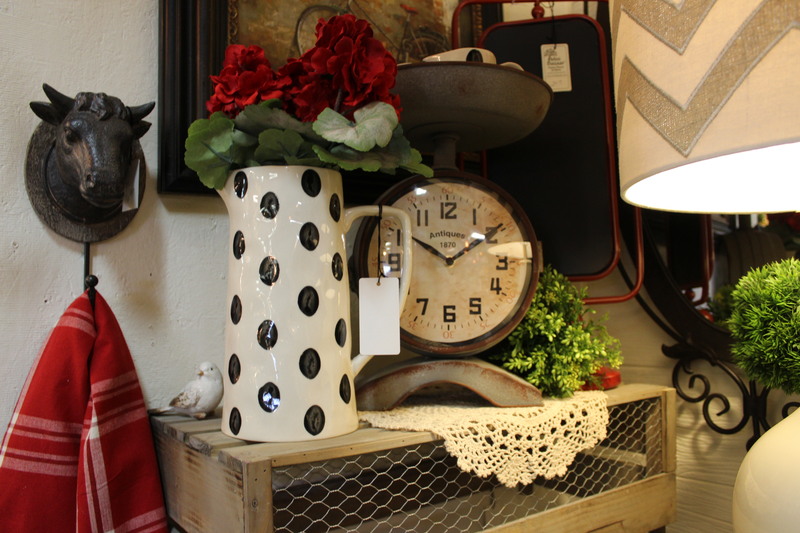 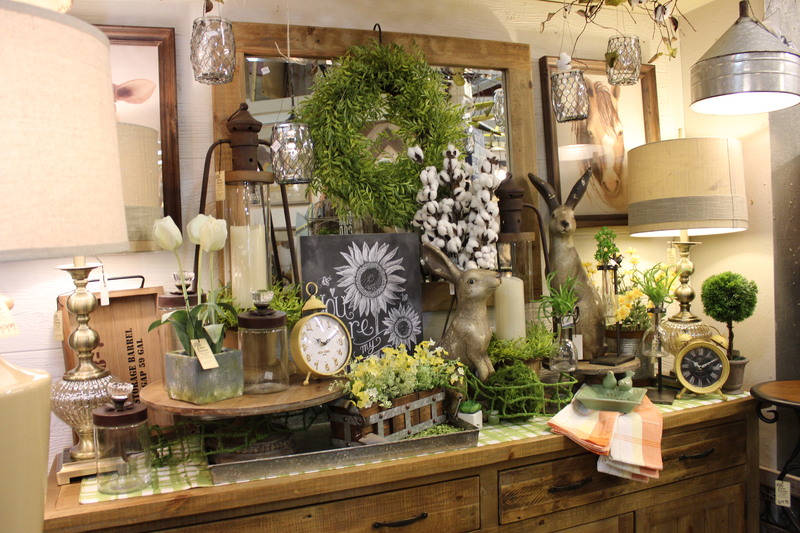 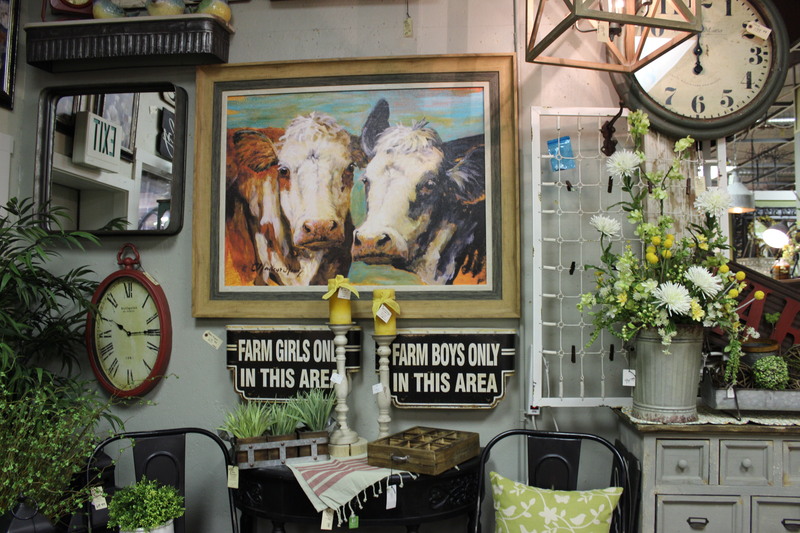 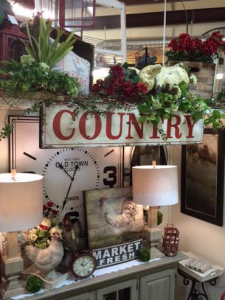 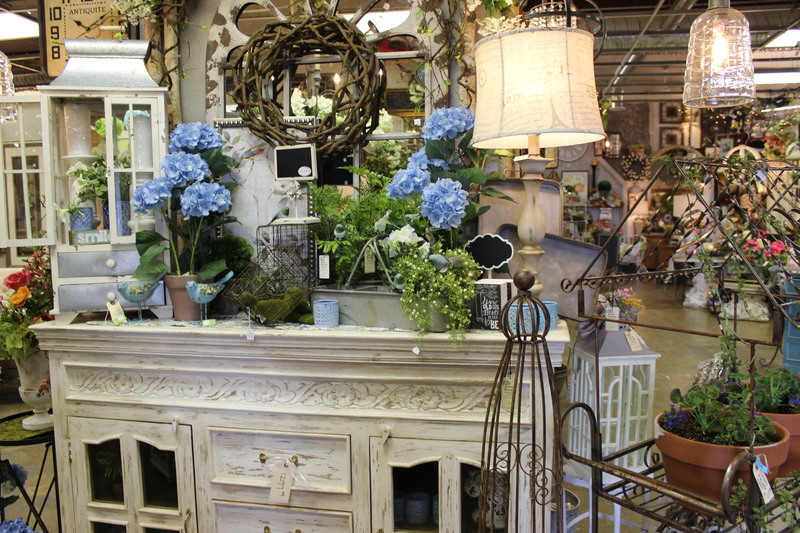 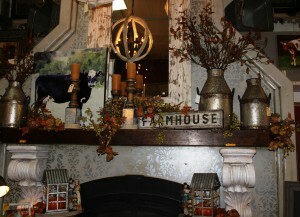 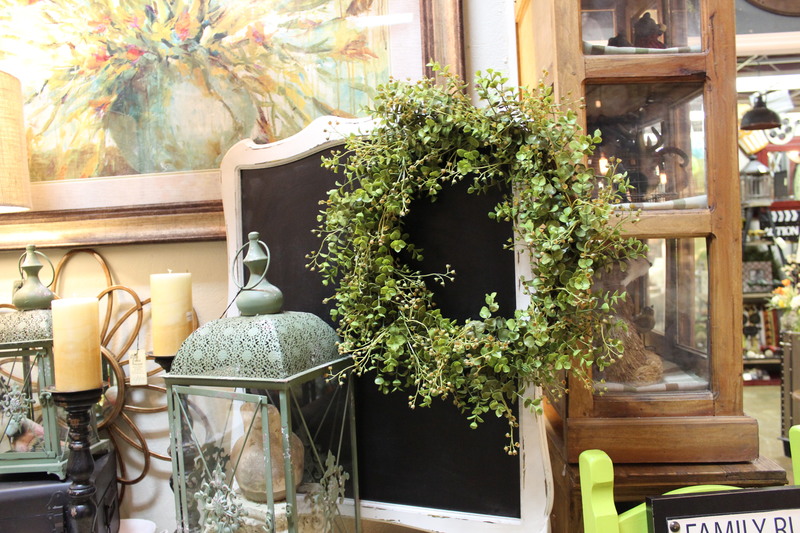 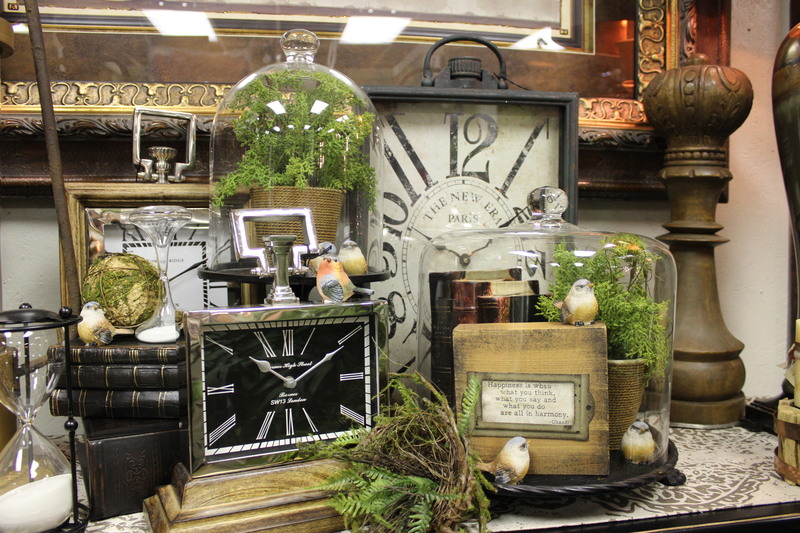 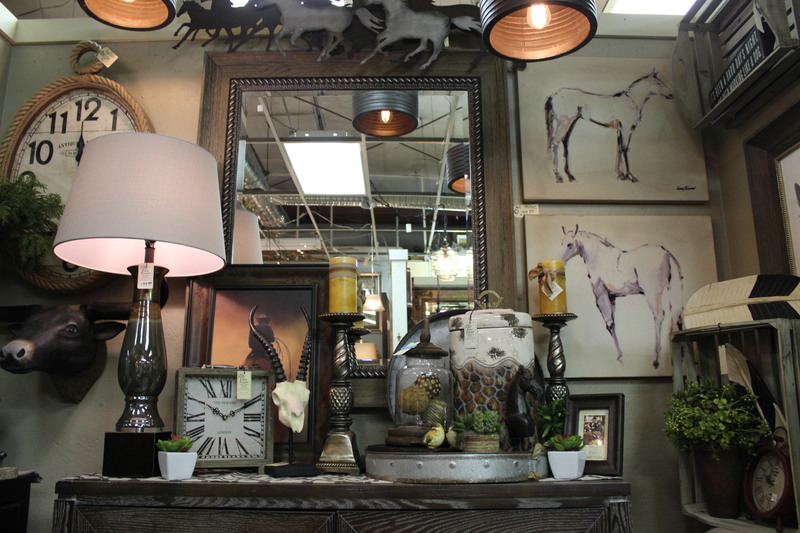 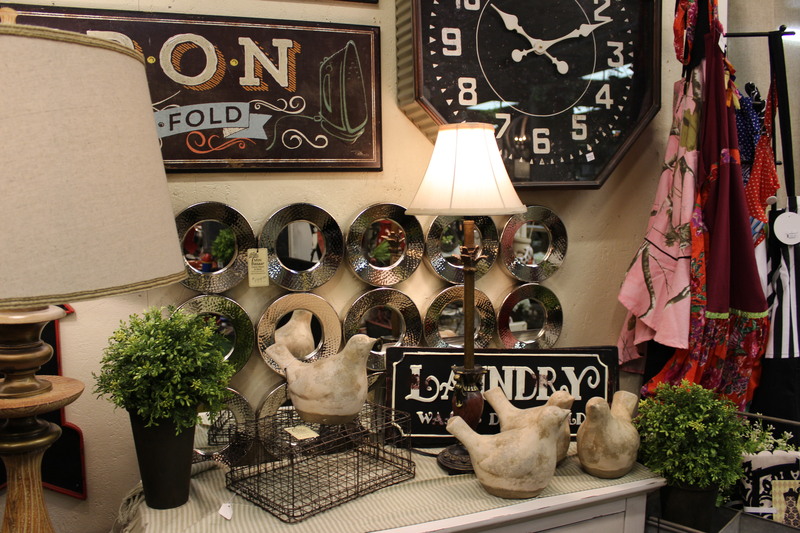 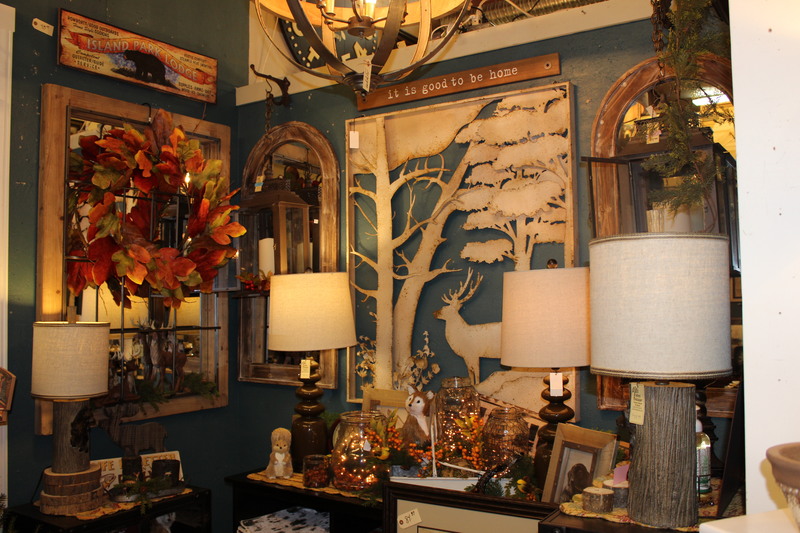 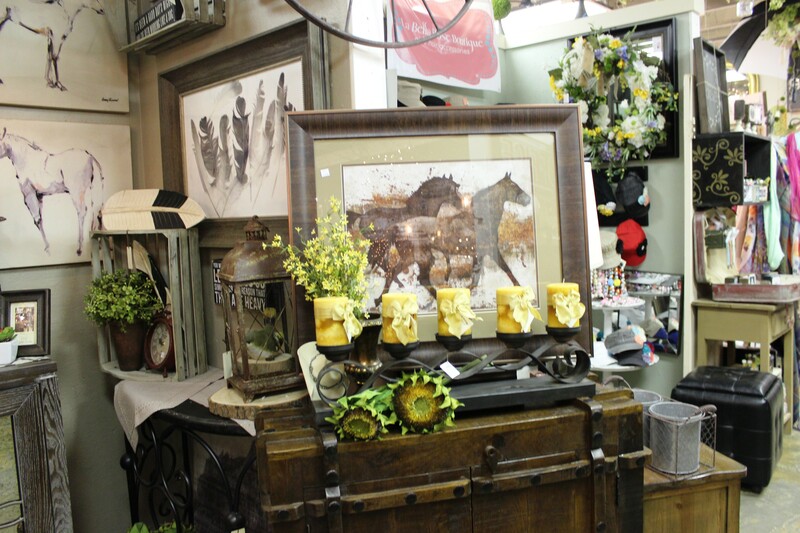 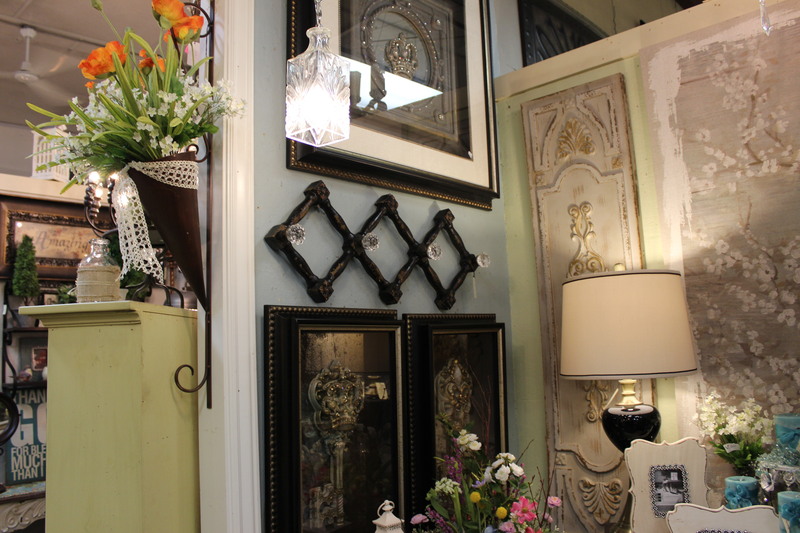 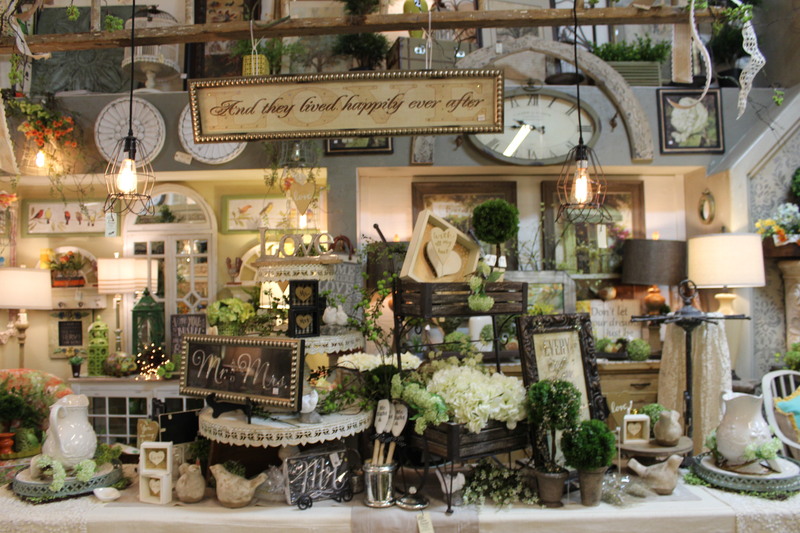 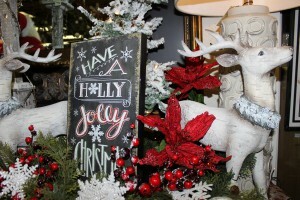 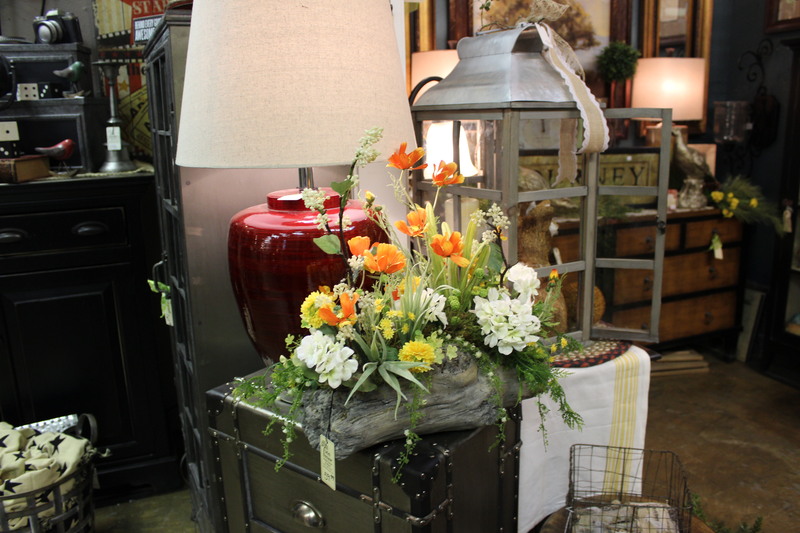 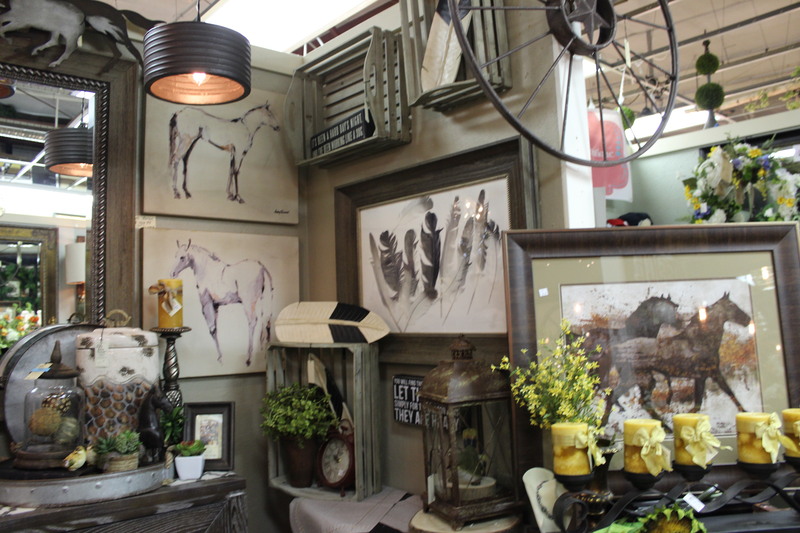 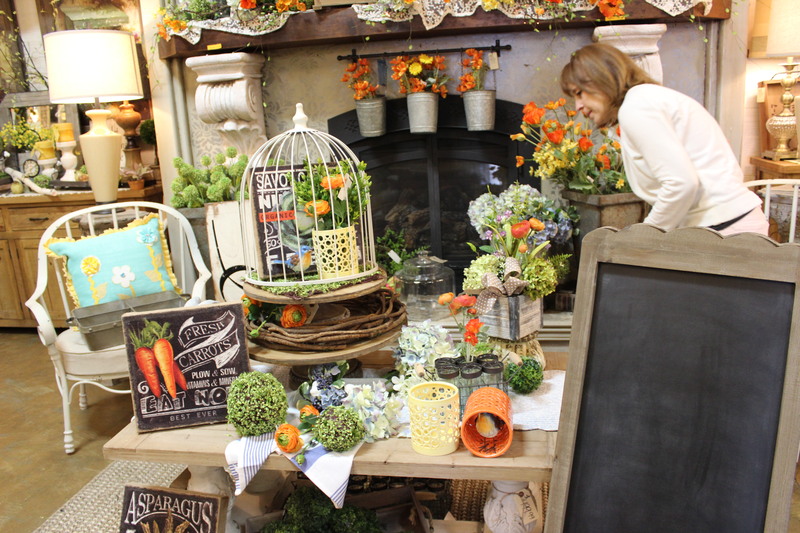 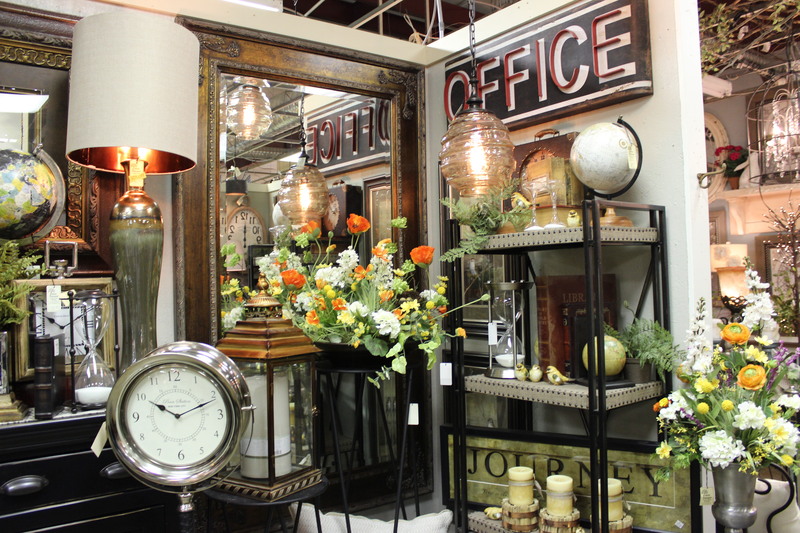 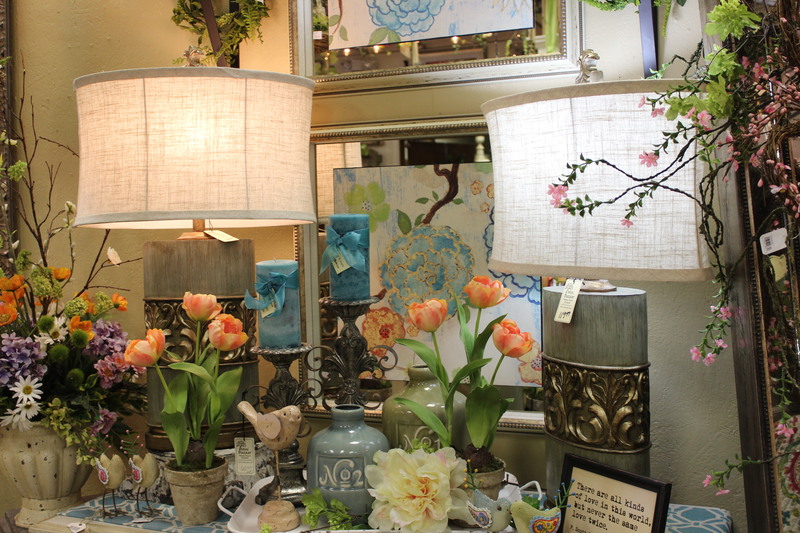 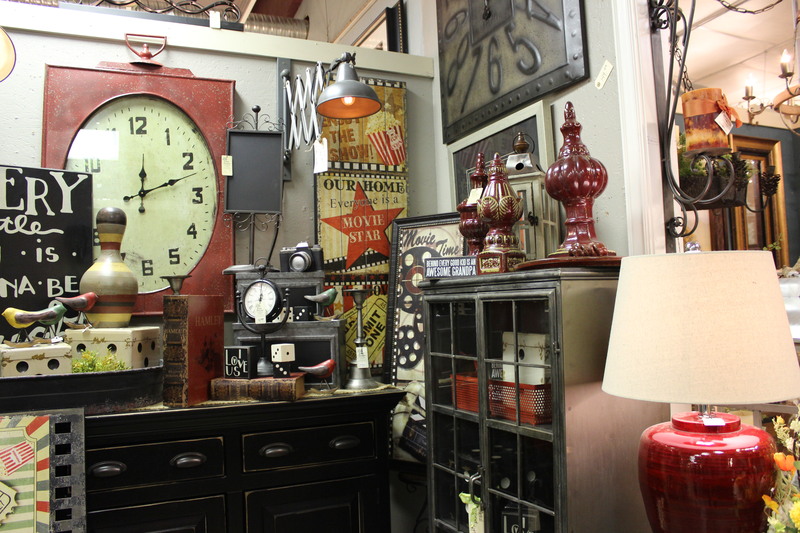 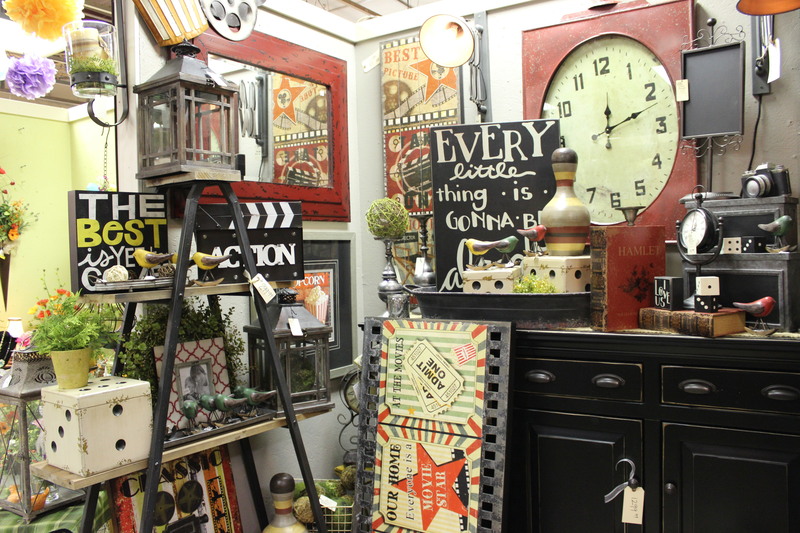 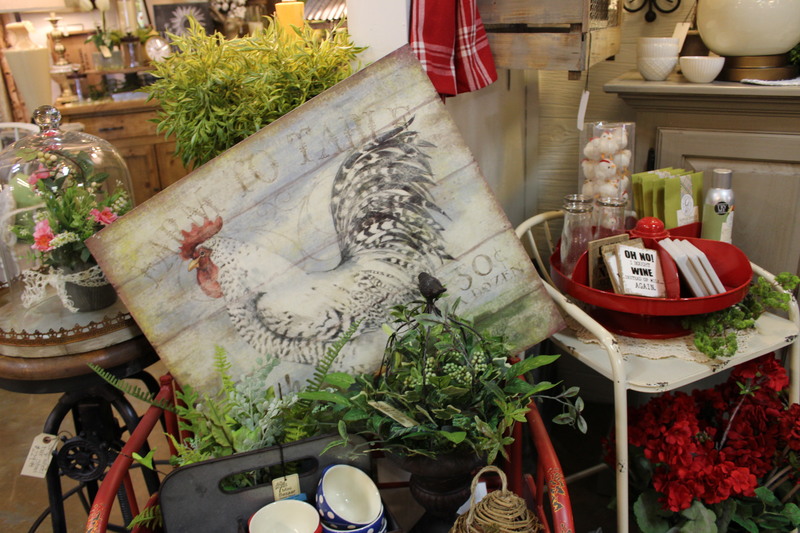 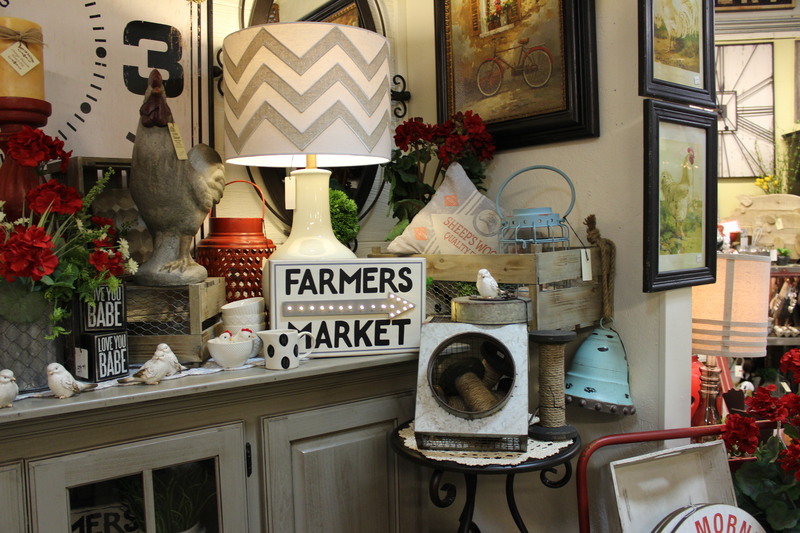 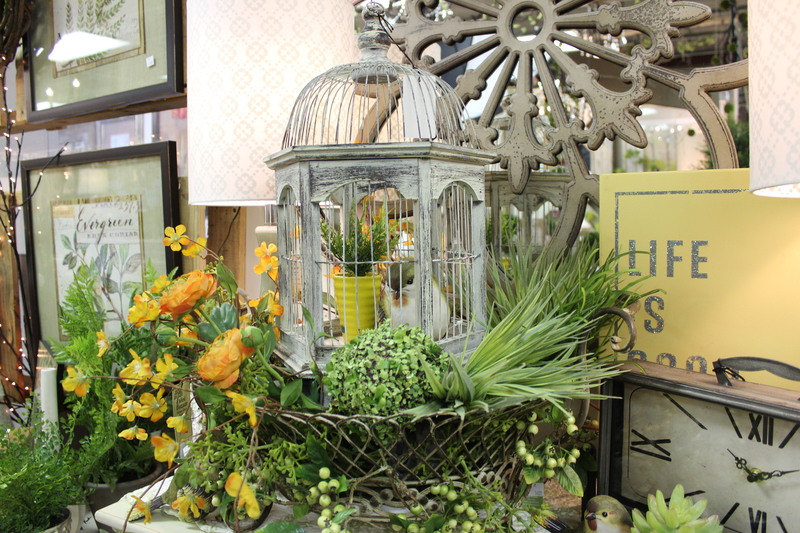 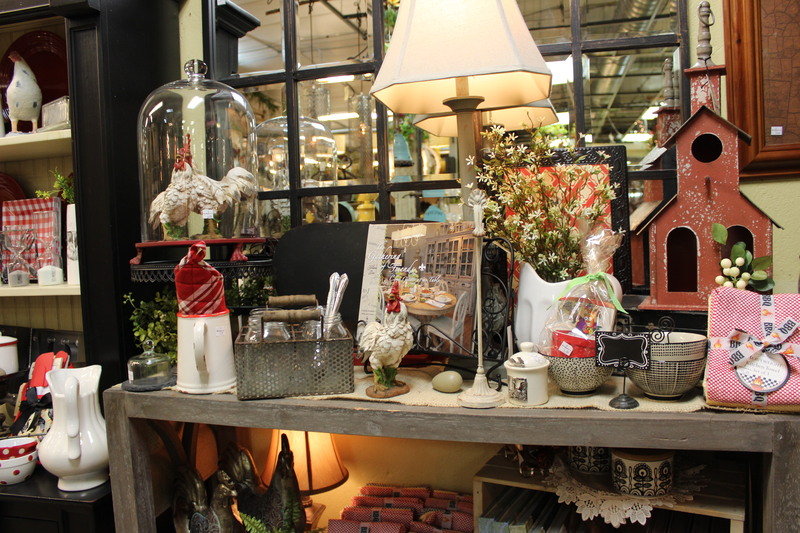 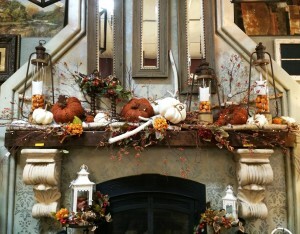 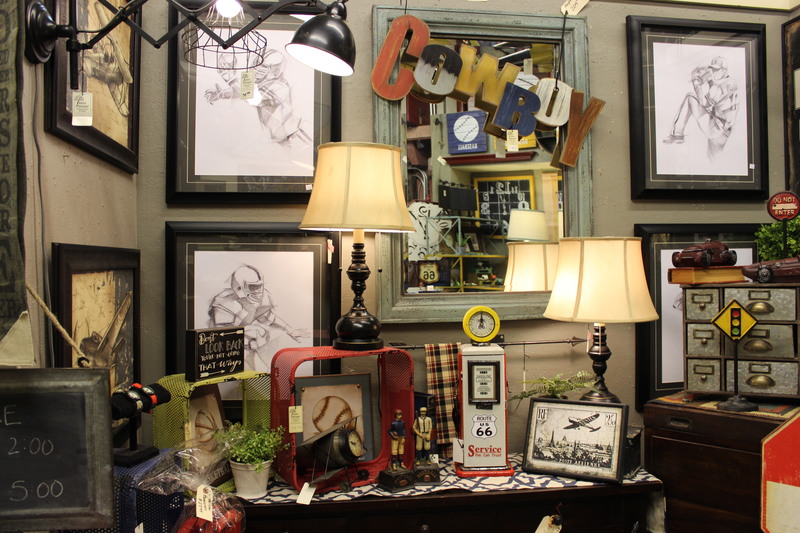 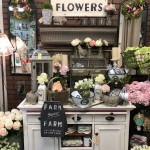 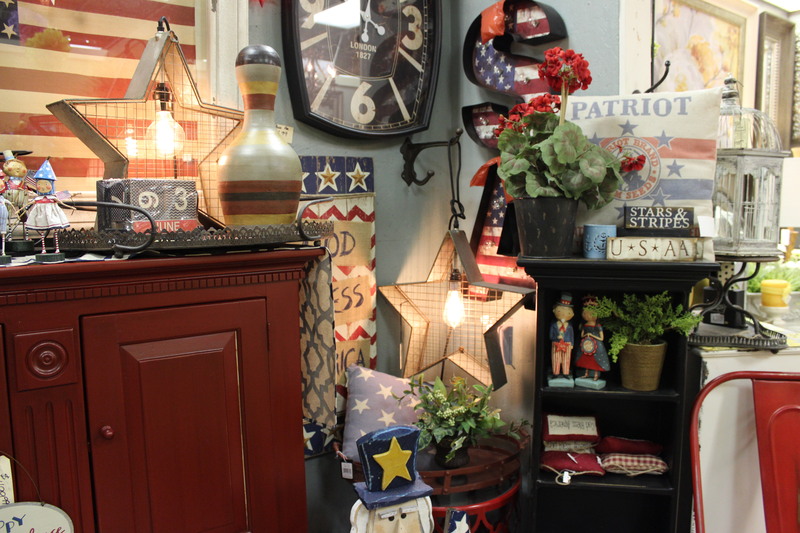 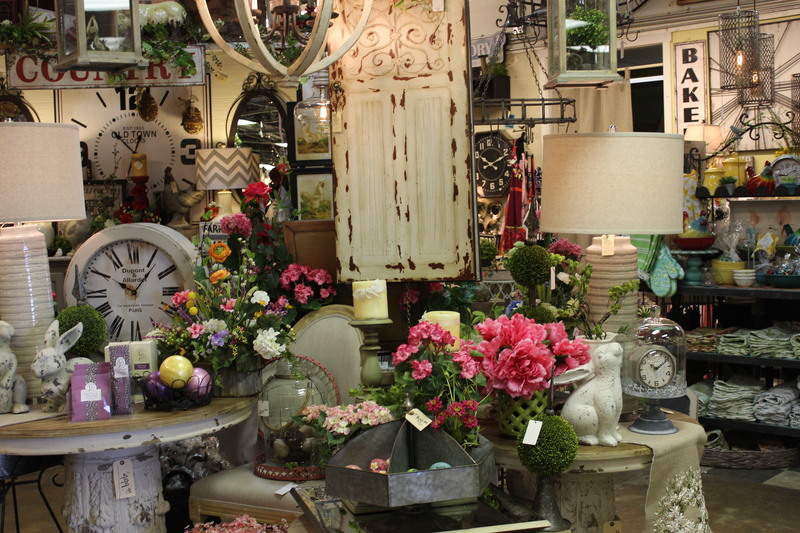 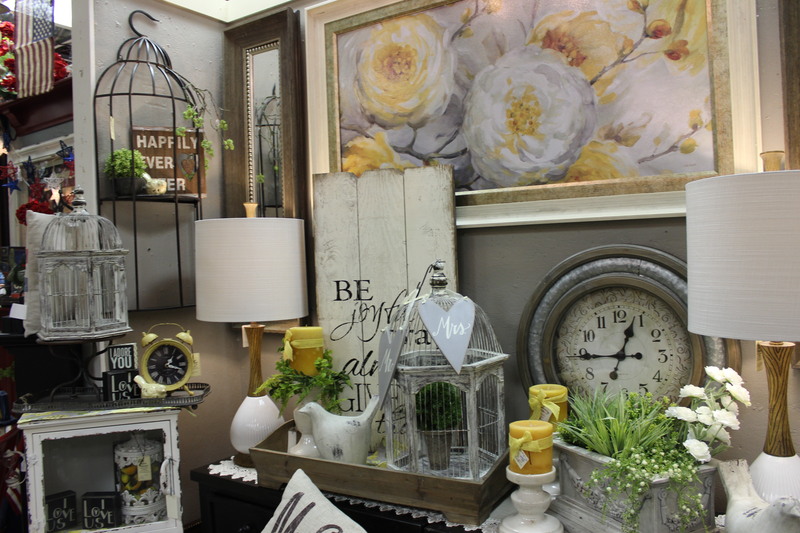 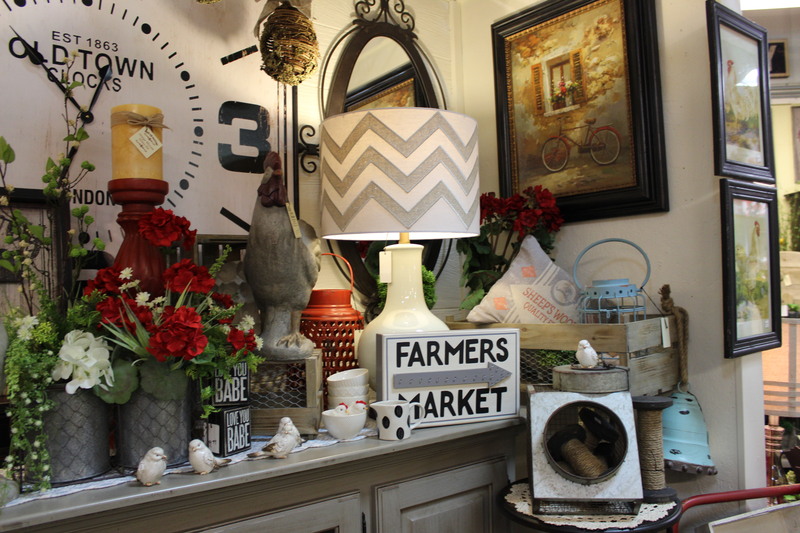 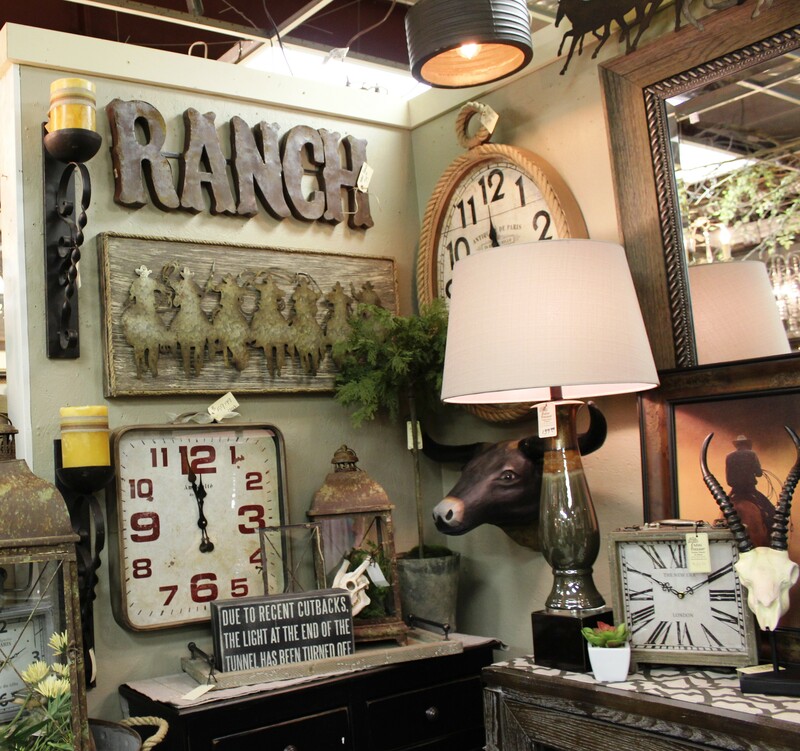 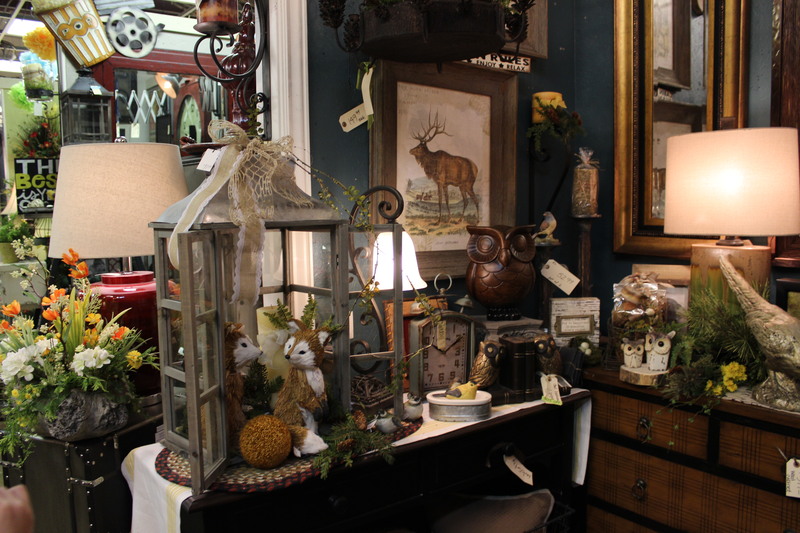 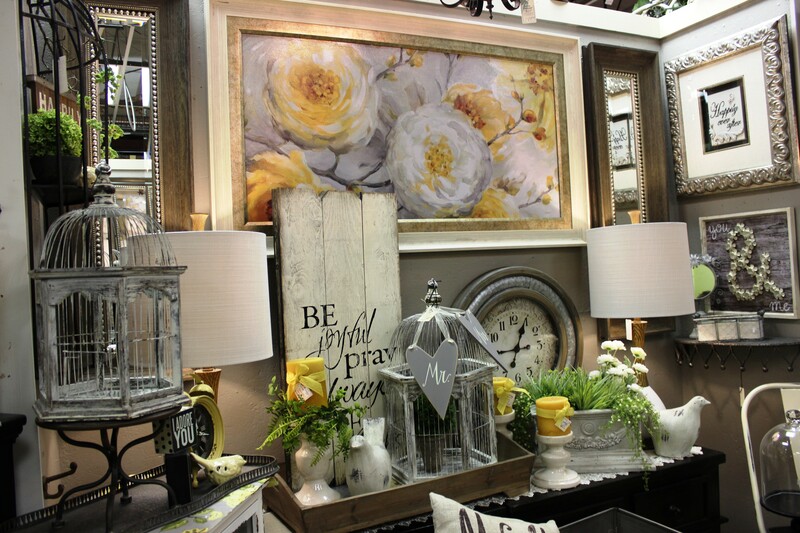 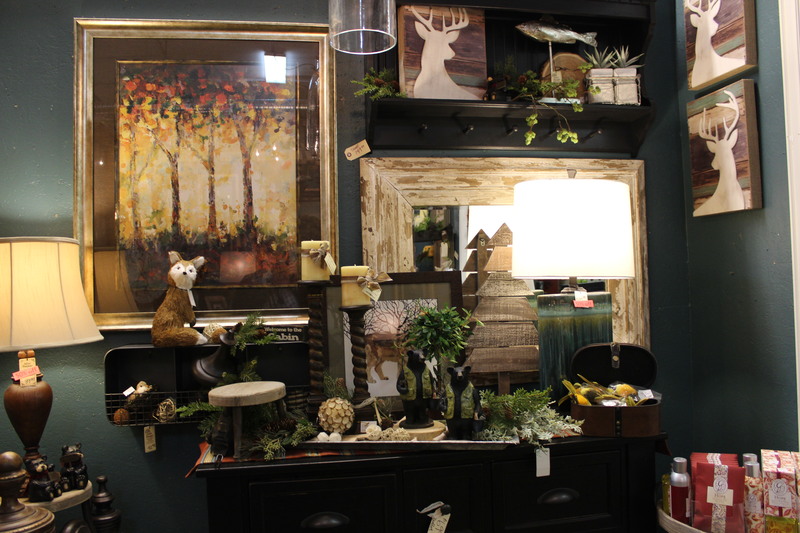 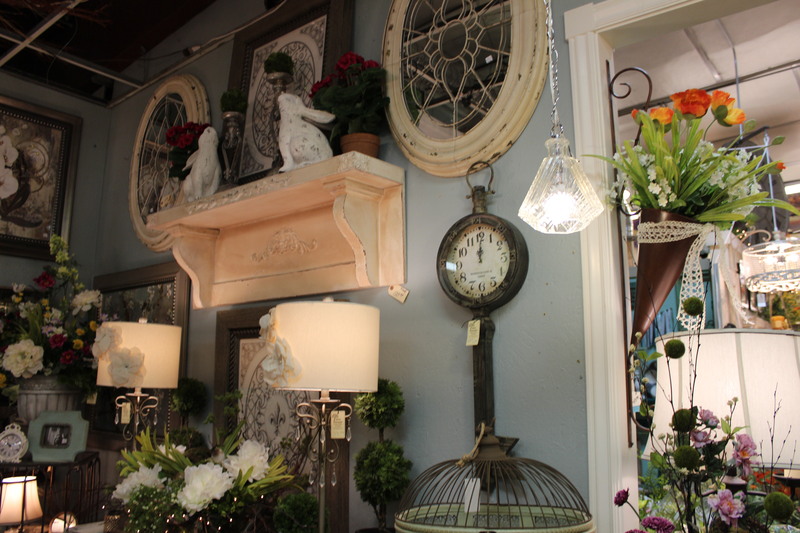 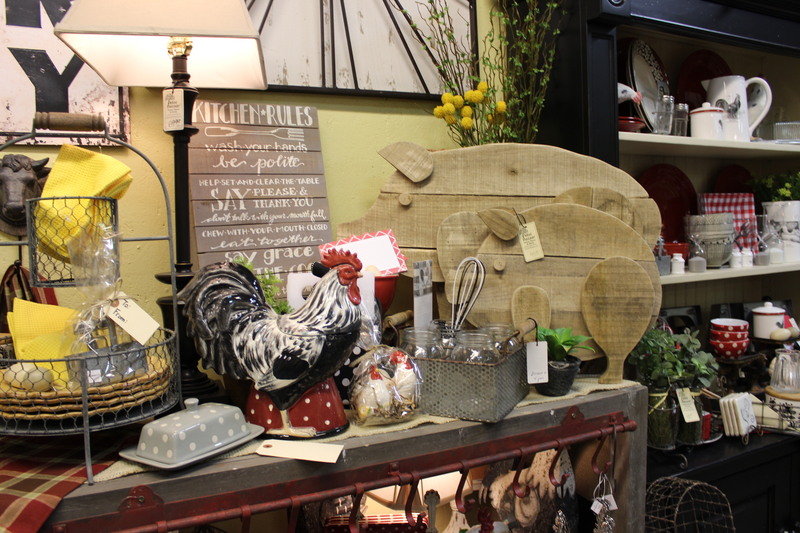 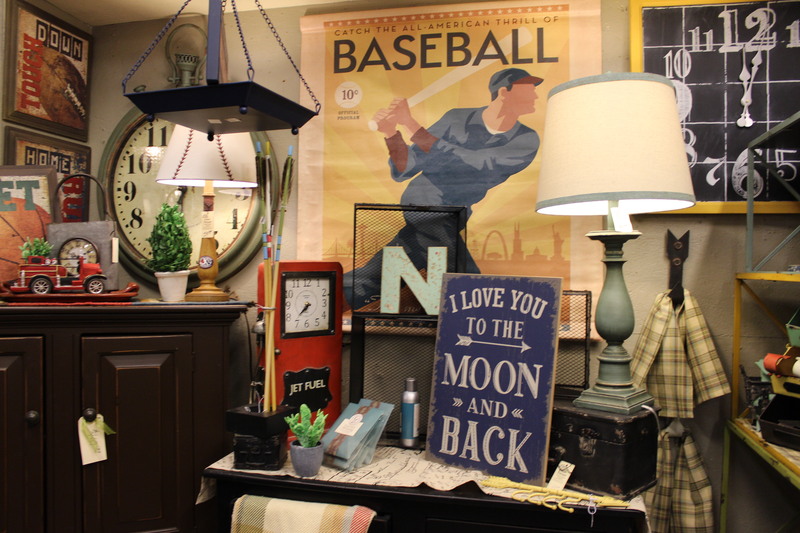 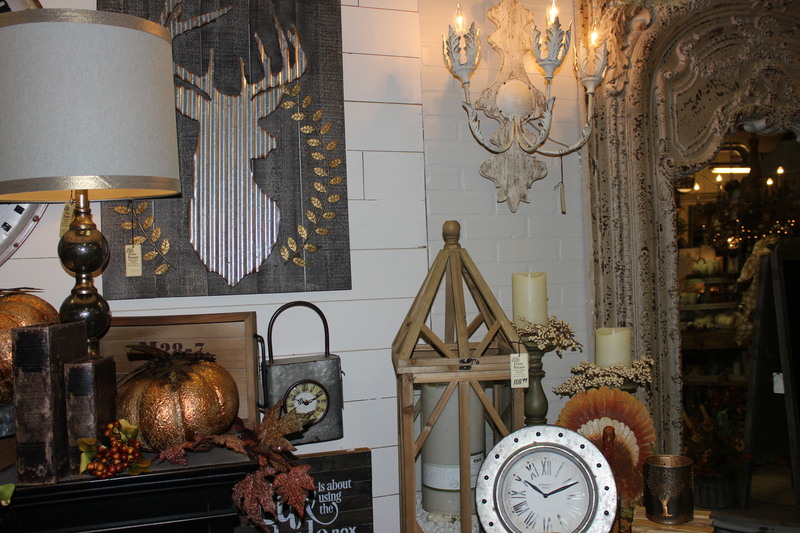 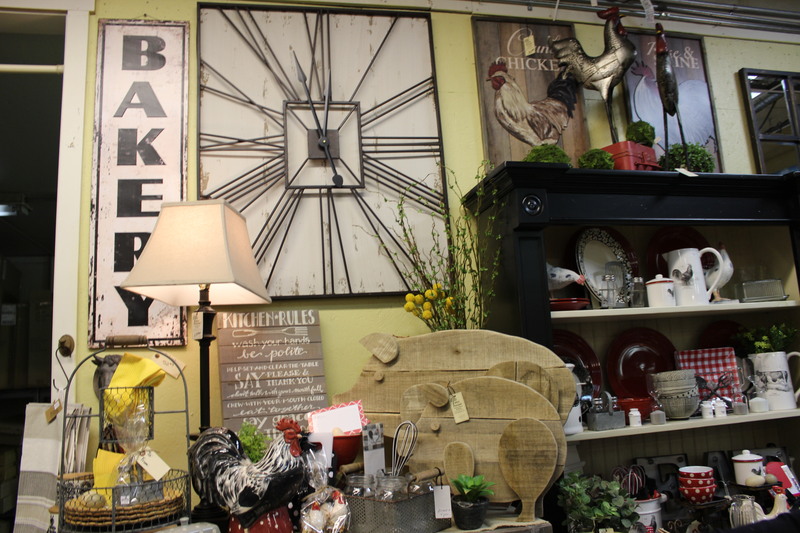 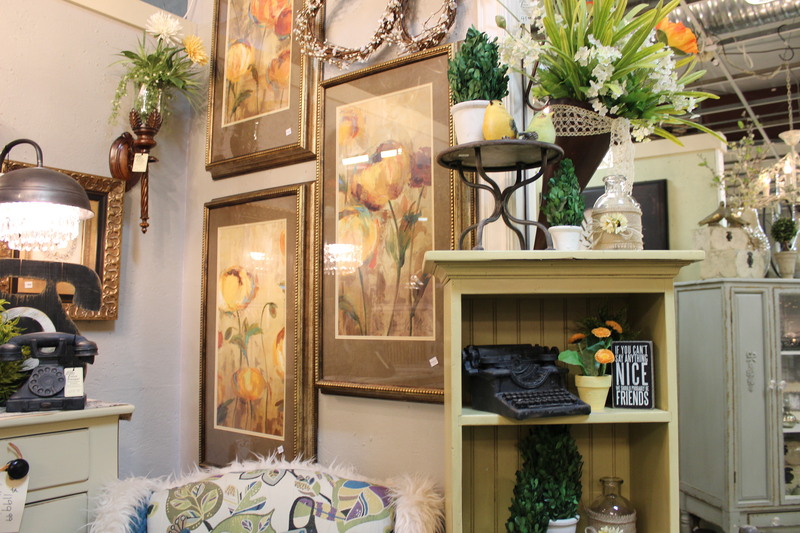 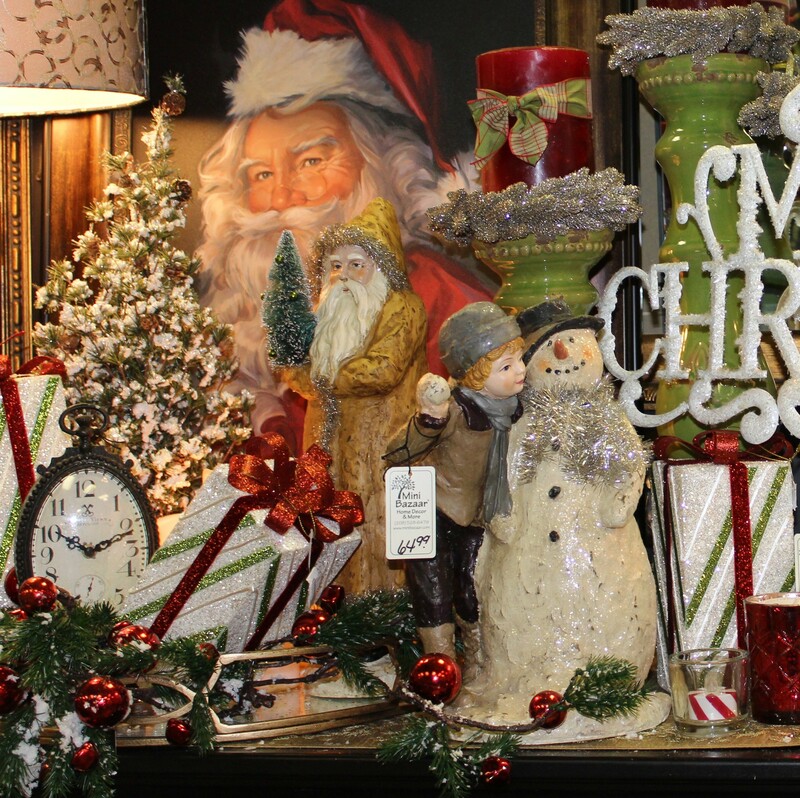 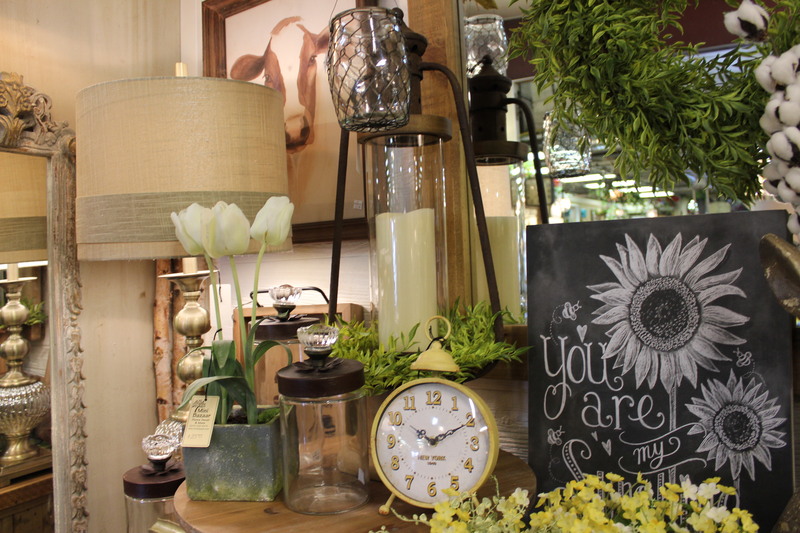 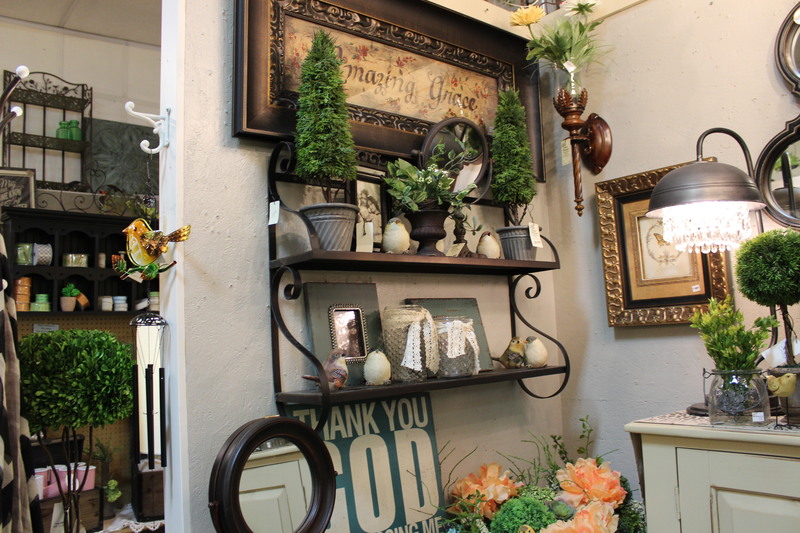 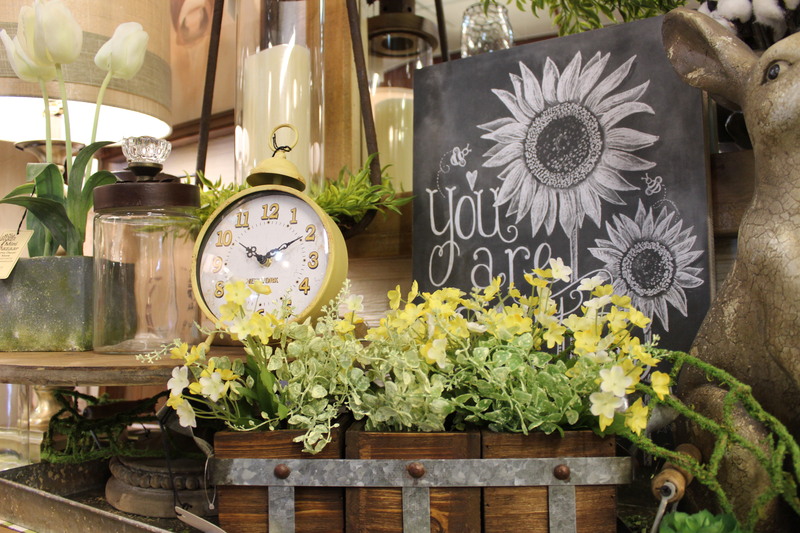 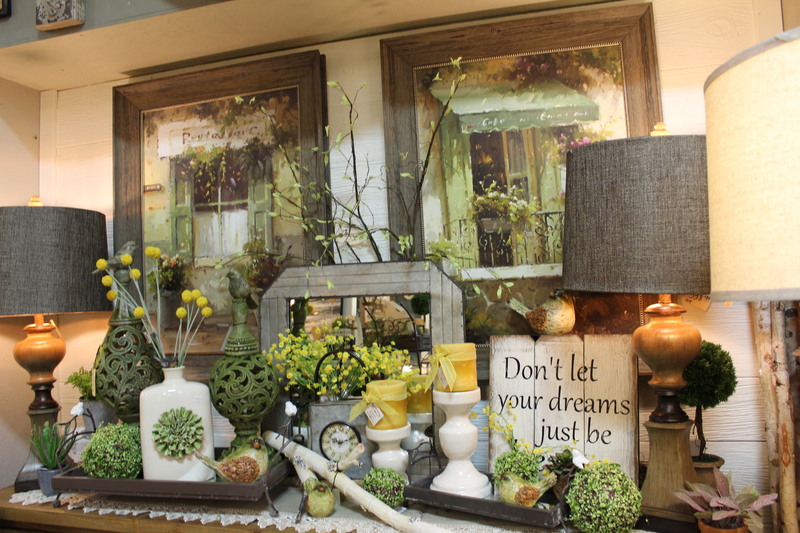 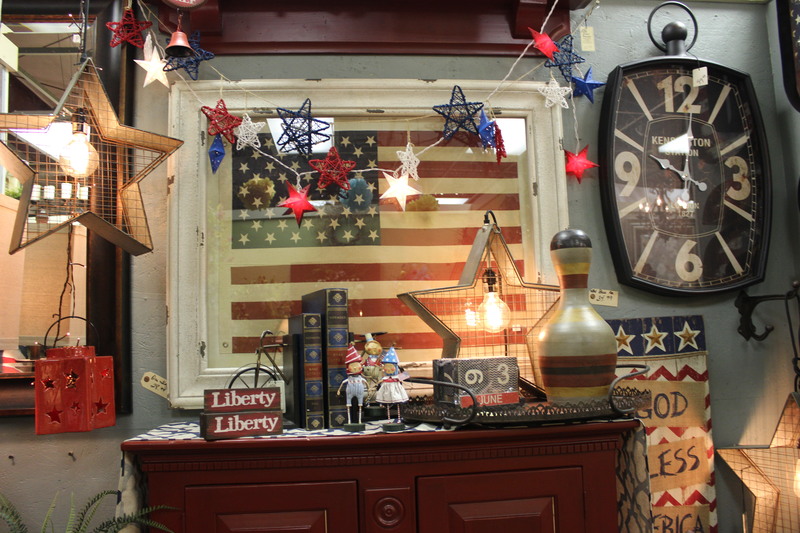 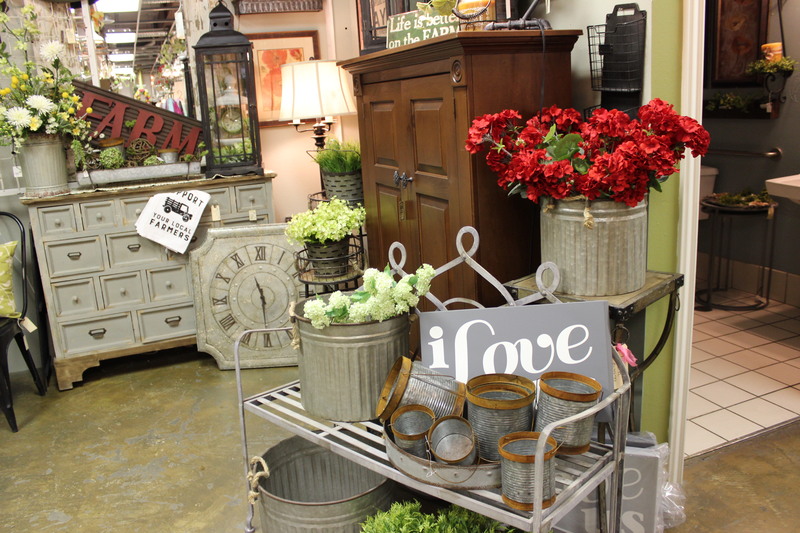 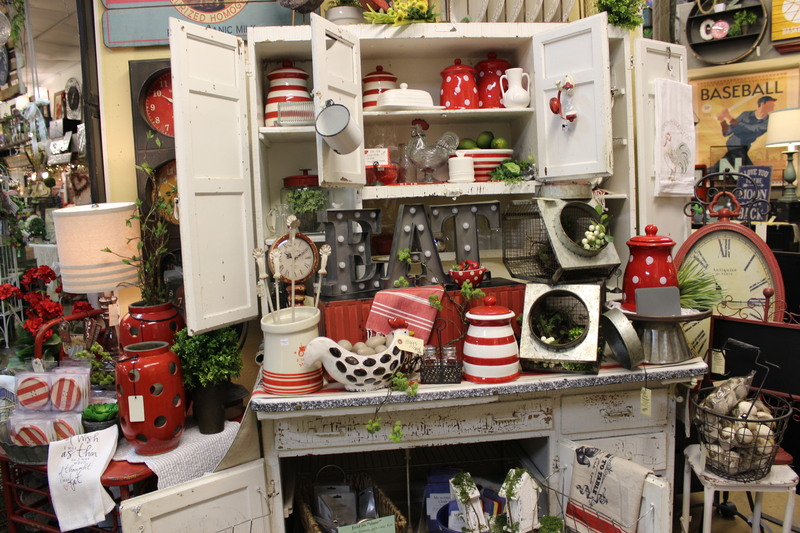 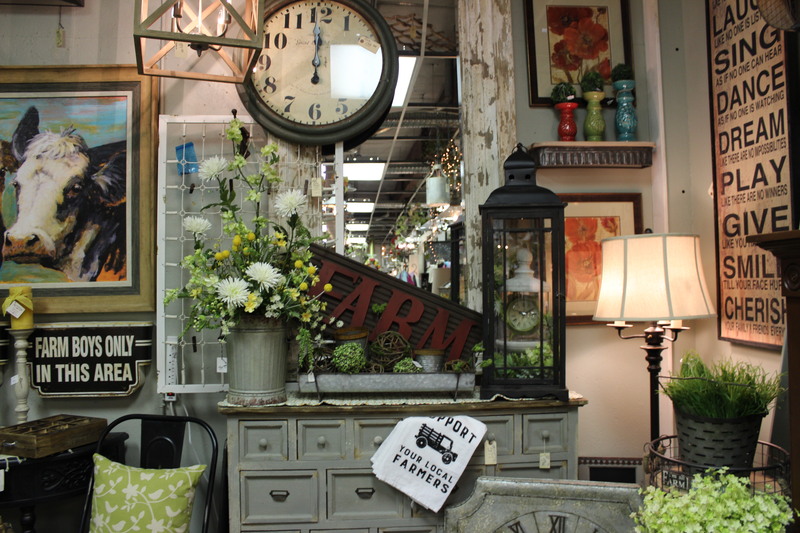 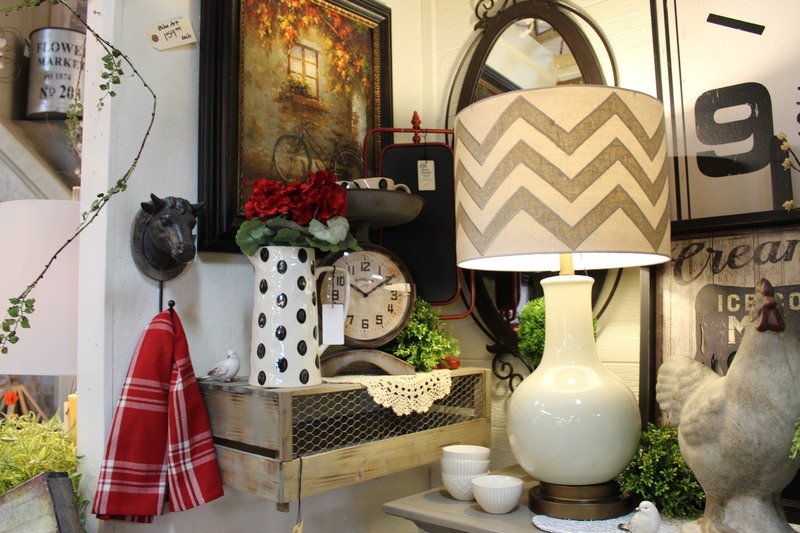 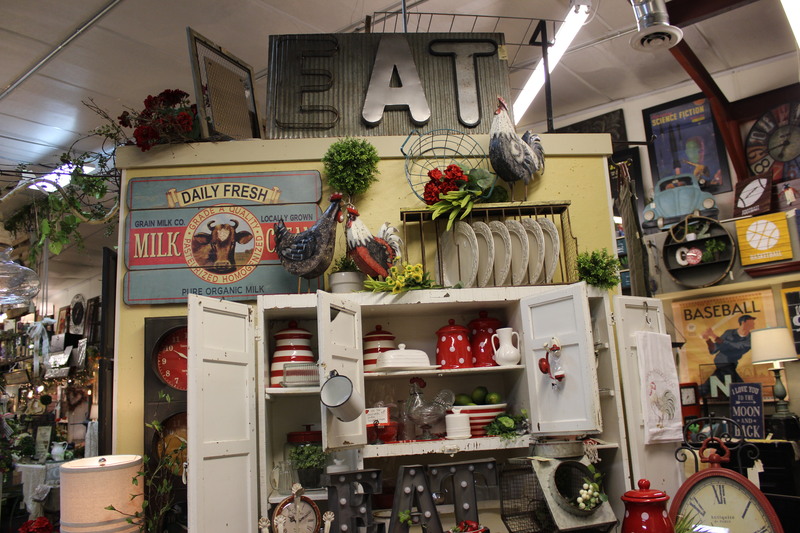 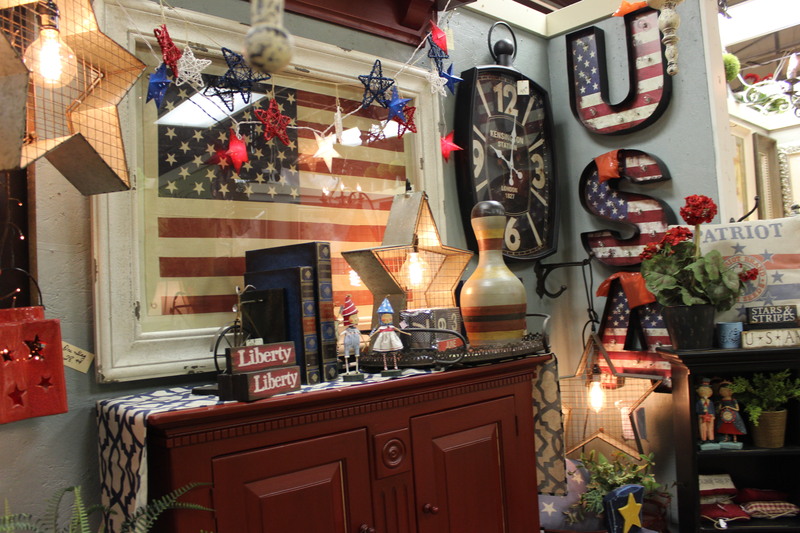 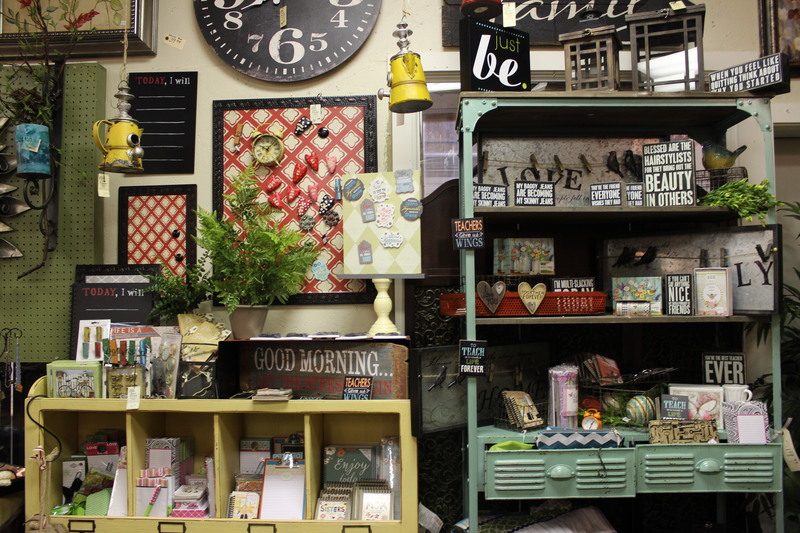 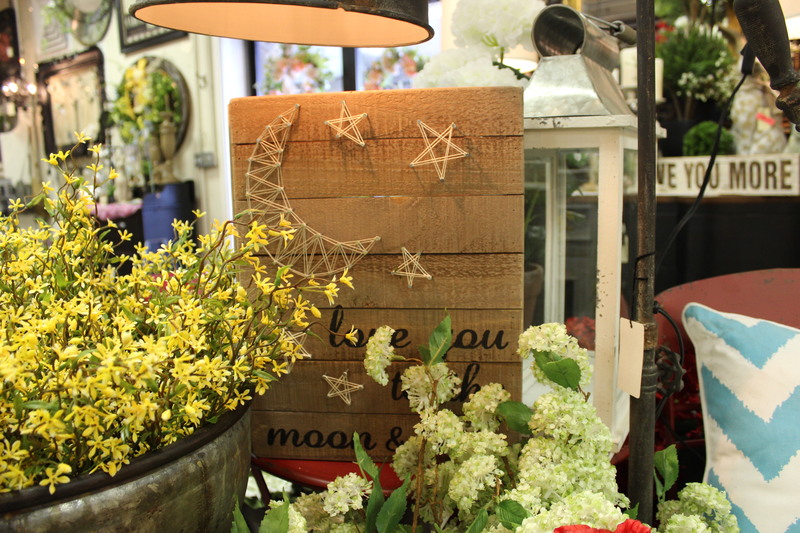 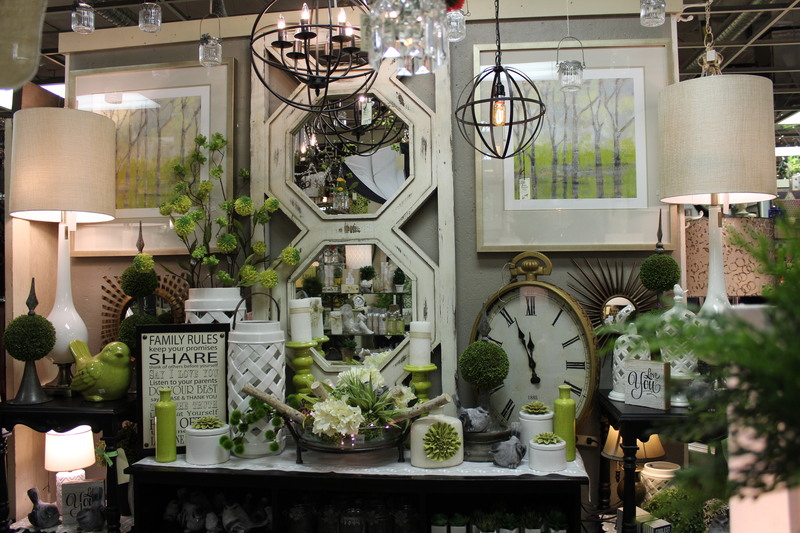 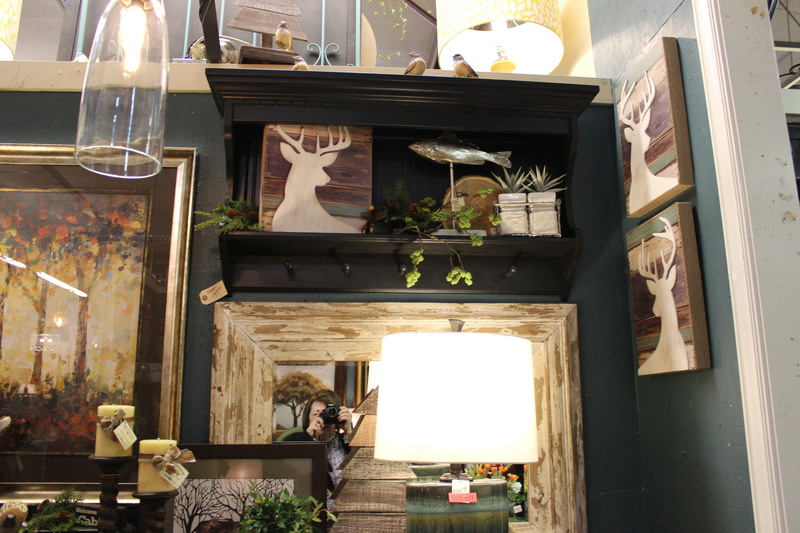 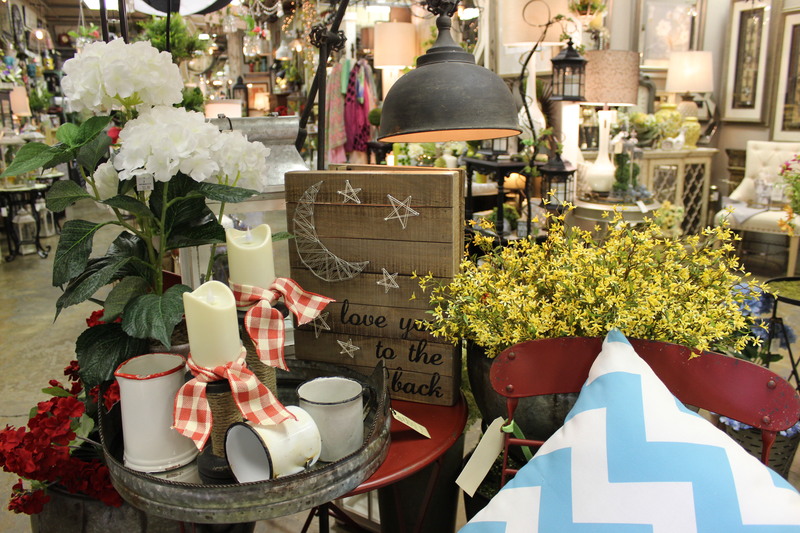 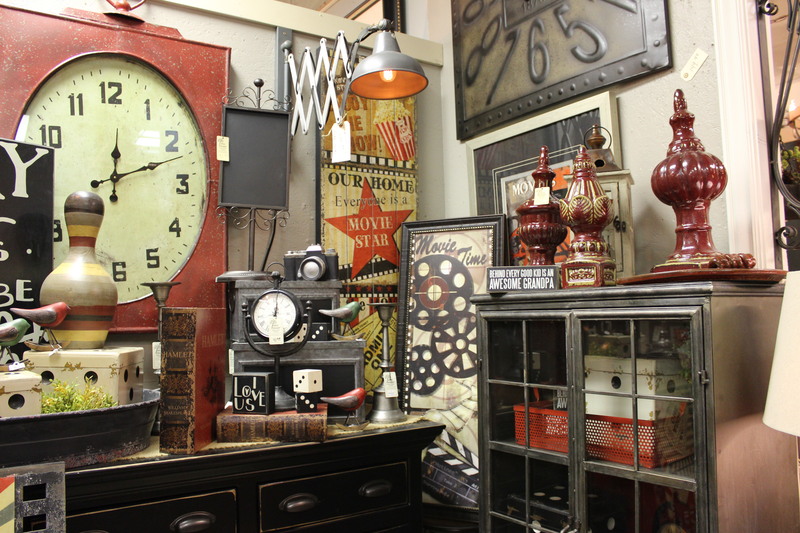 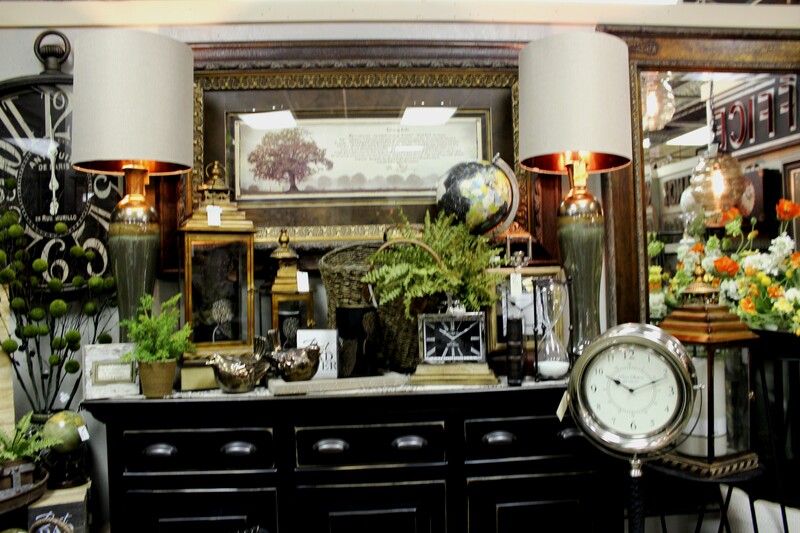 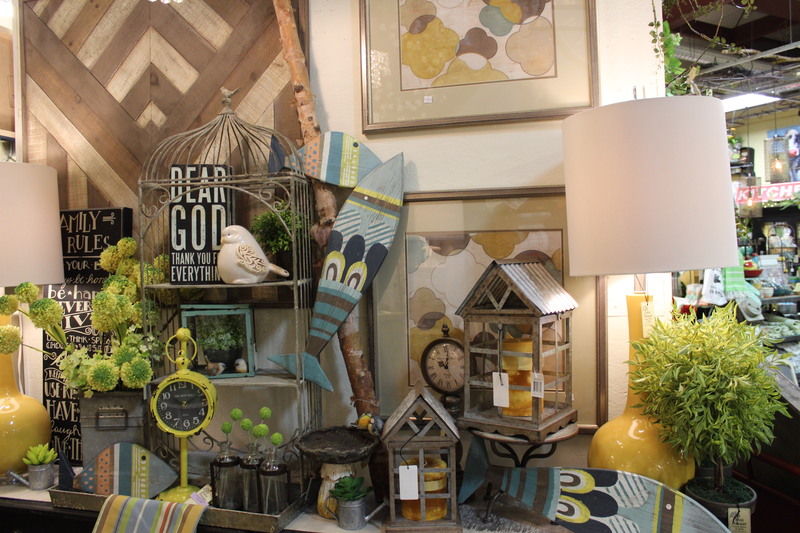 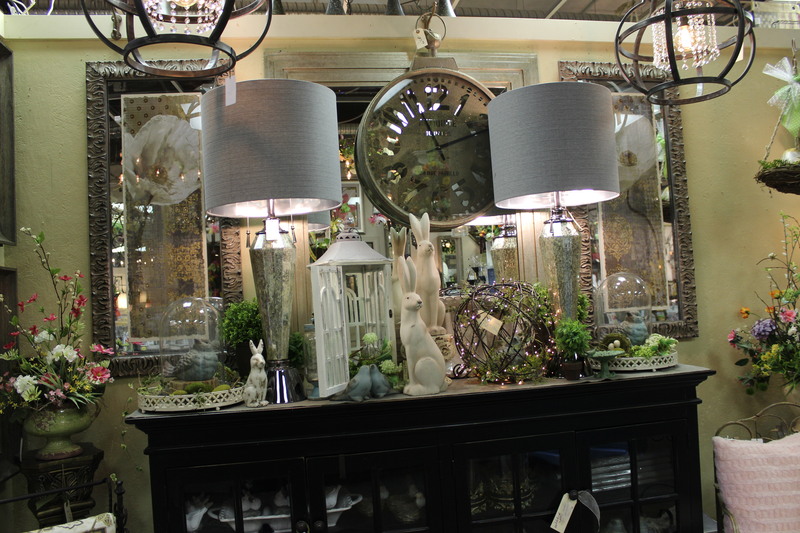 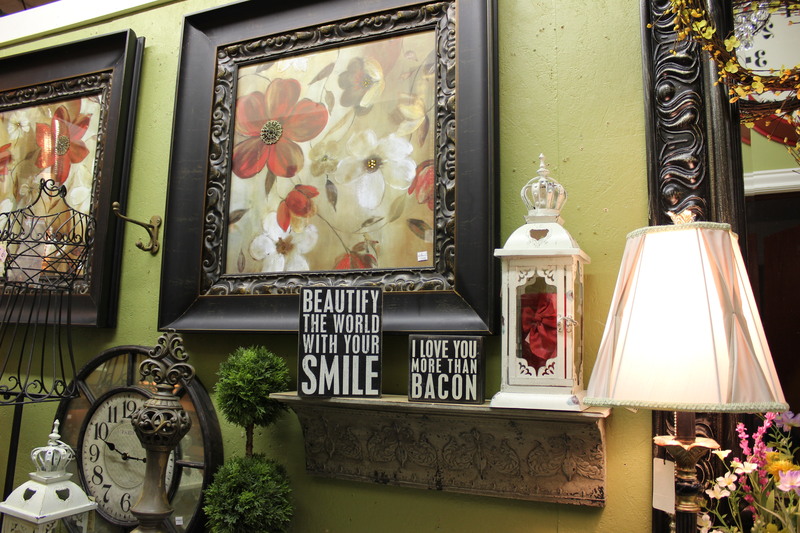 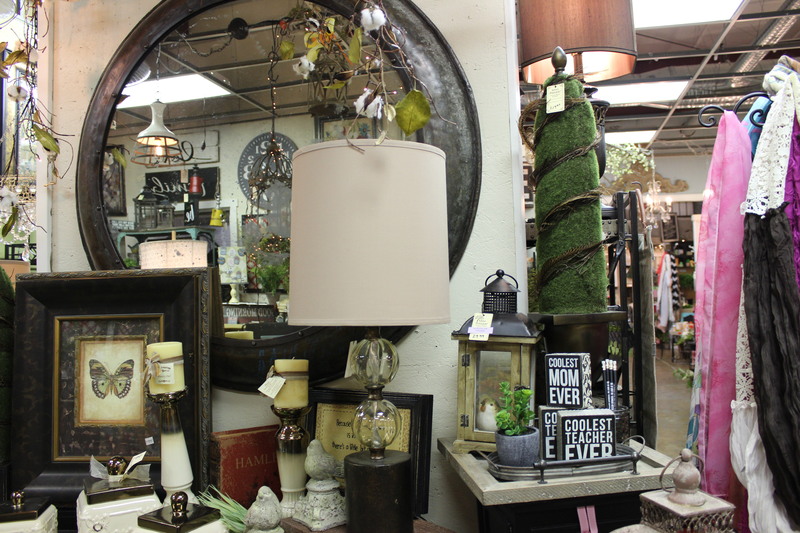 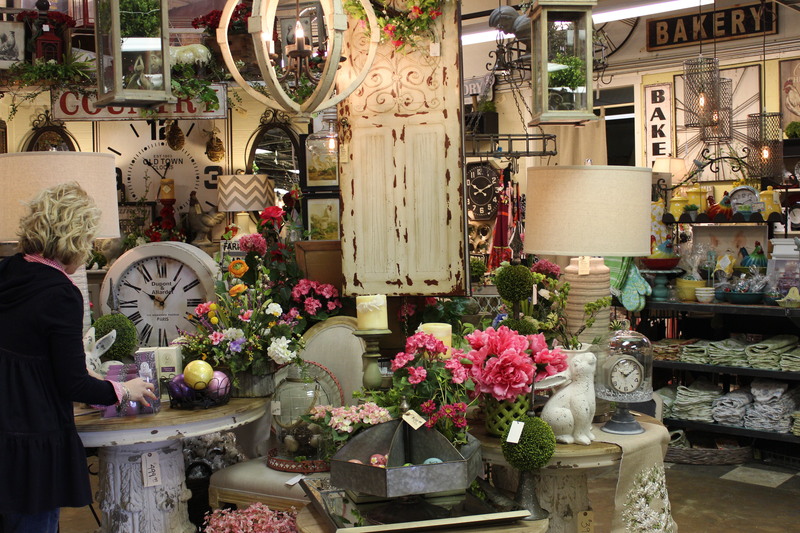 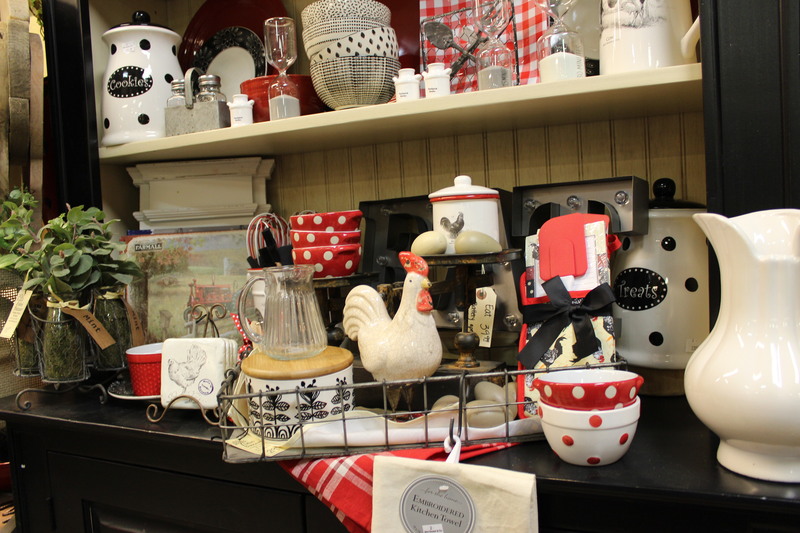 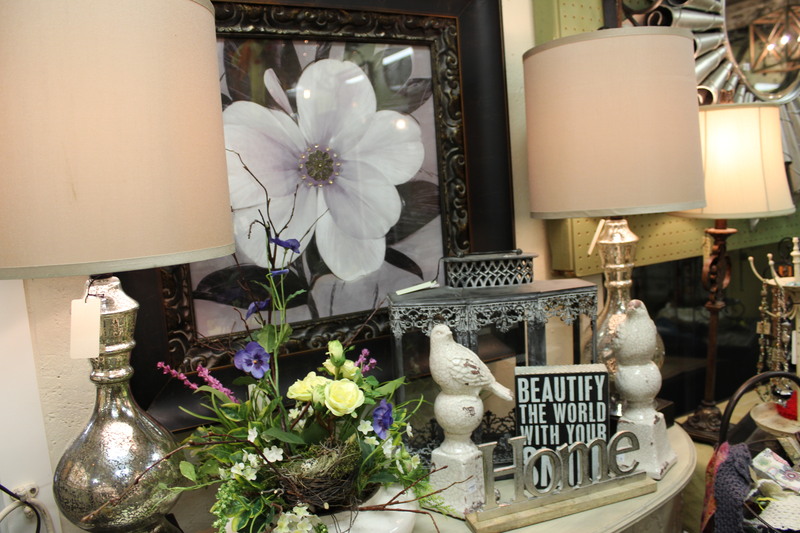 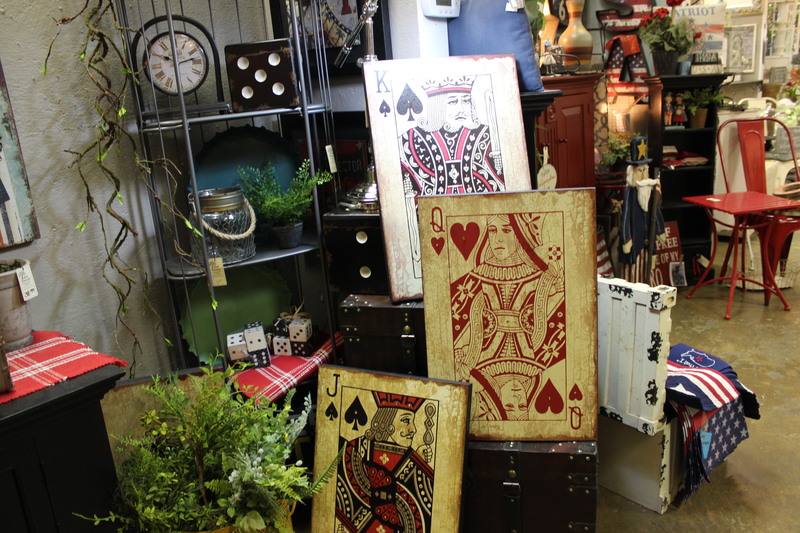 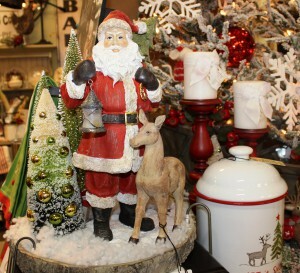 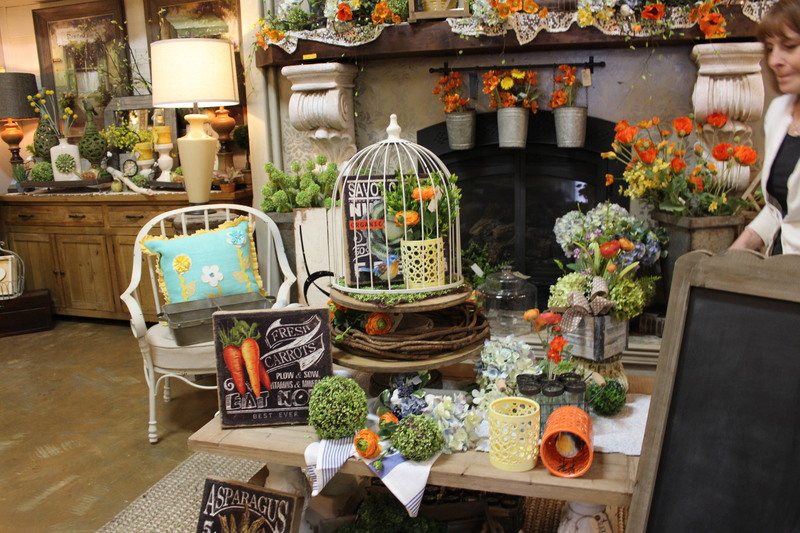 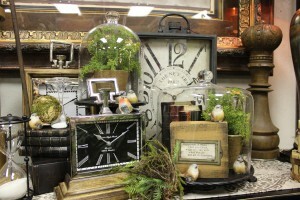 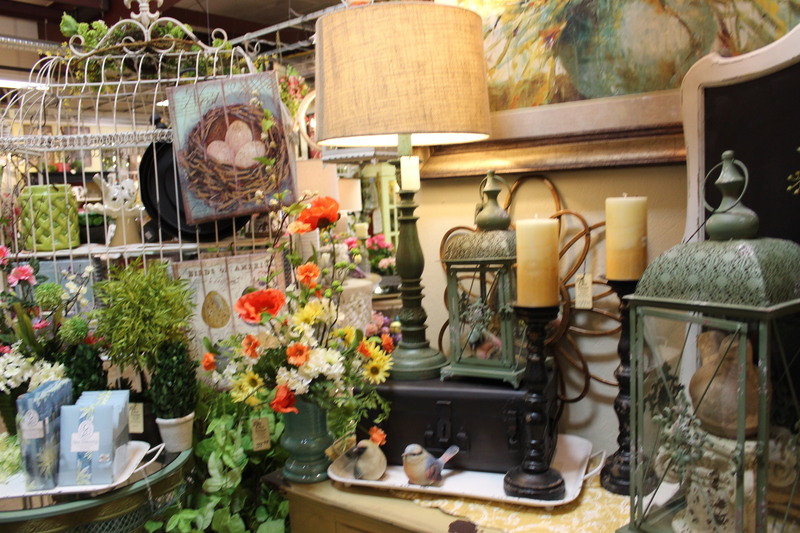 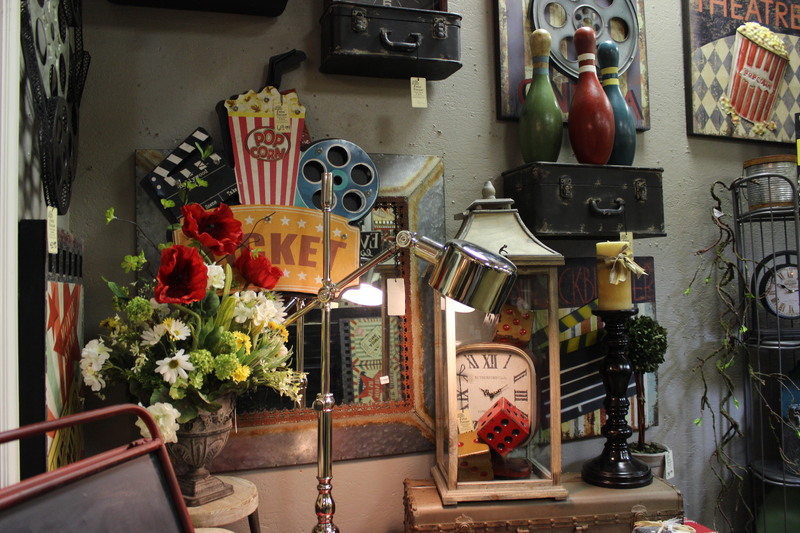 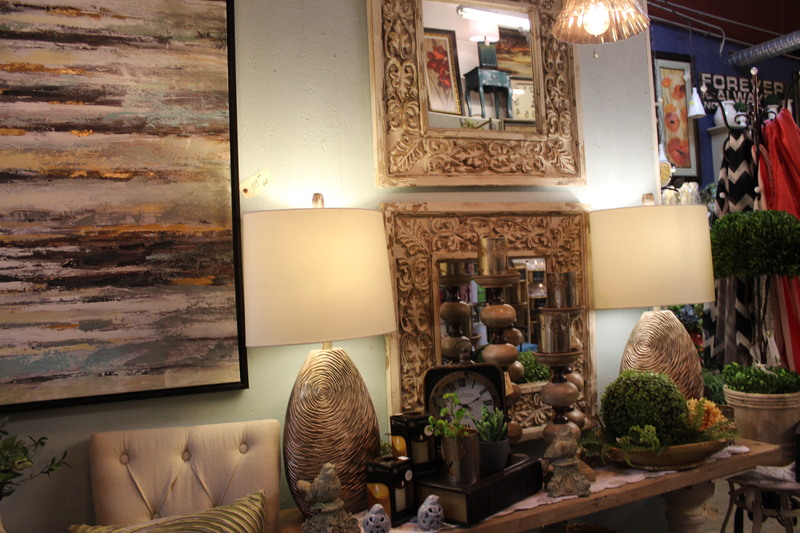 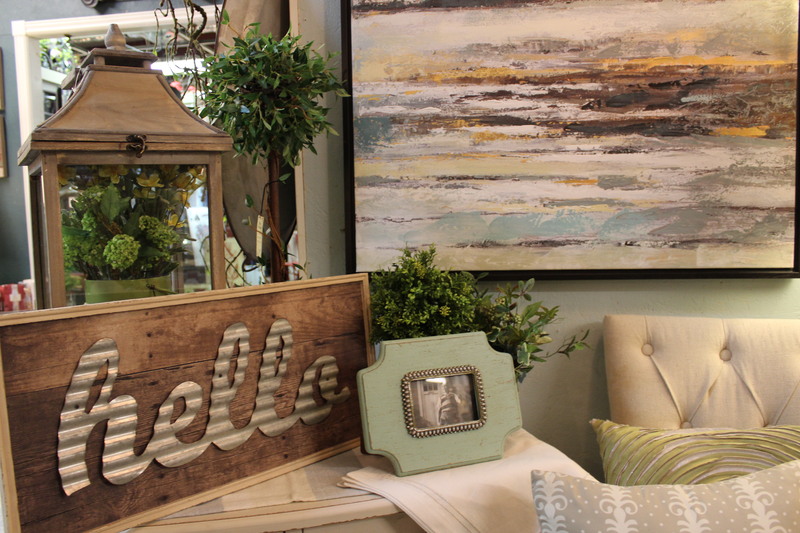 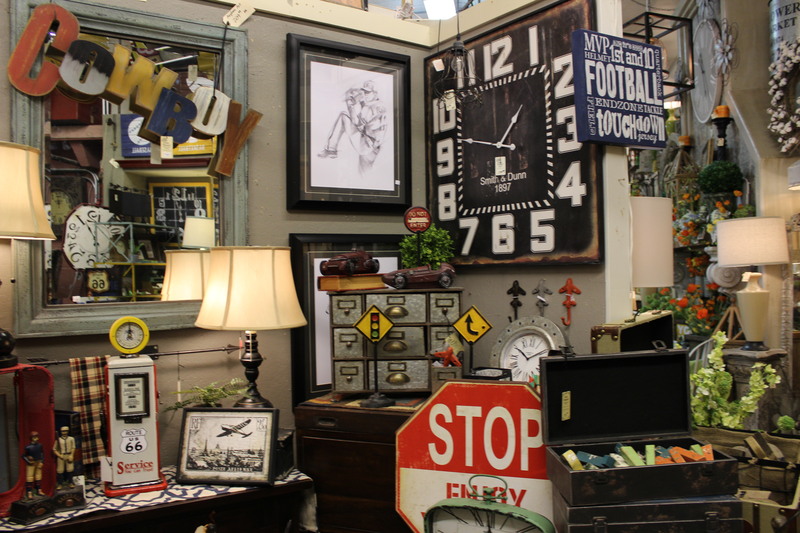 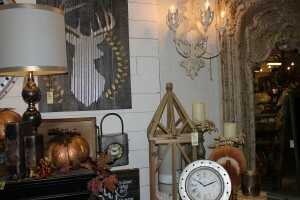 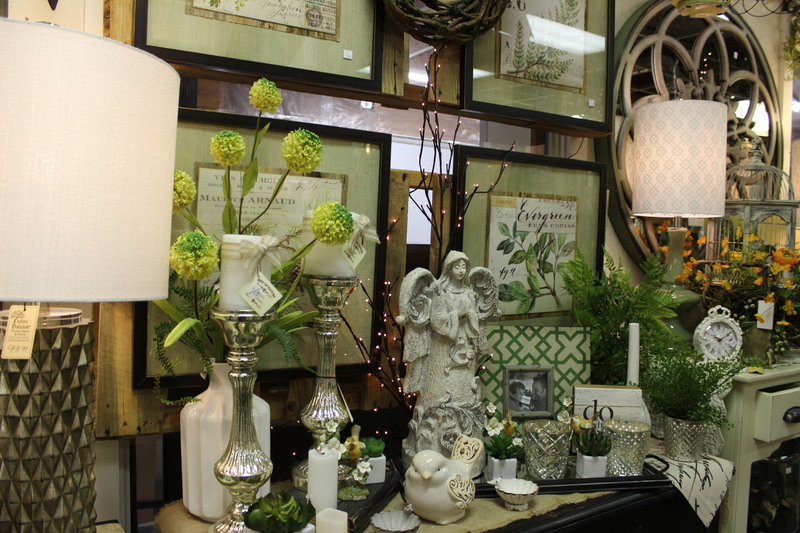 Displays full of new lighting, new art and mirrors, and such fun farmhouse decor. 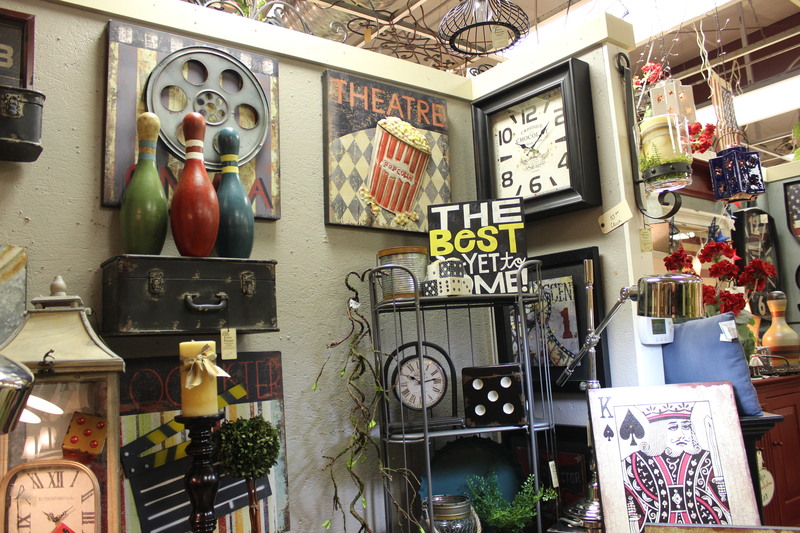 You’ve got to come see for yourself!